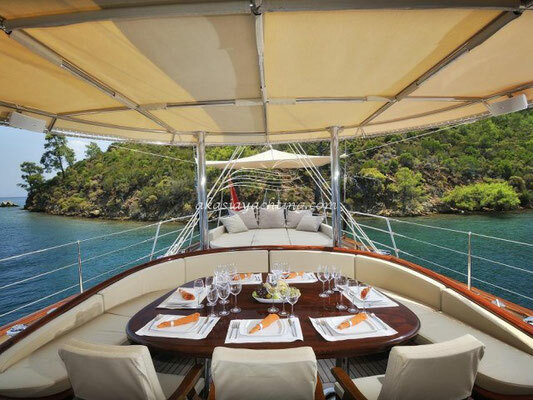 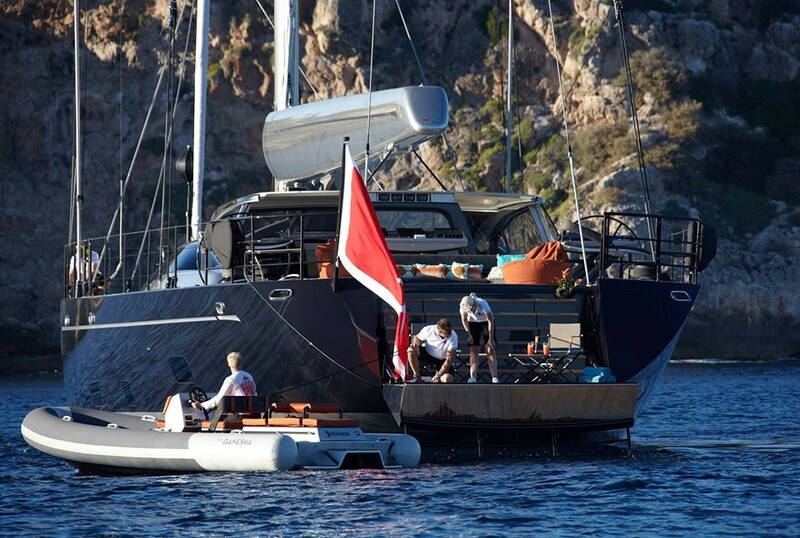 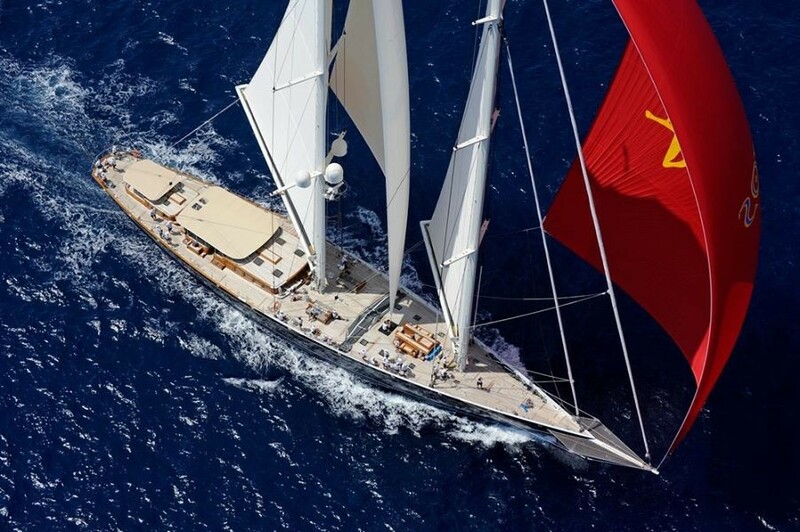 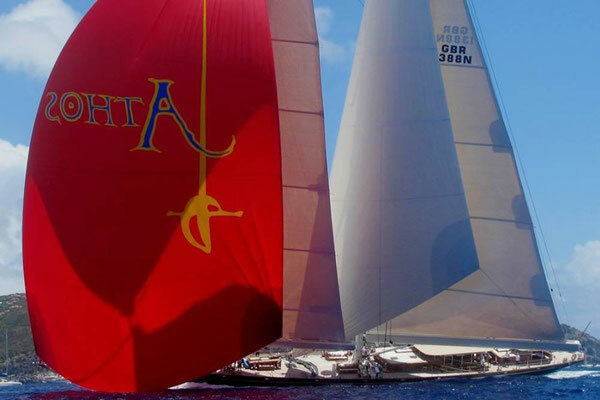 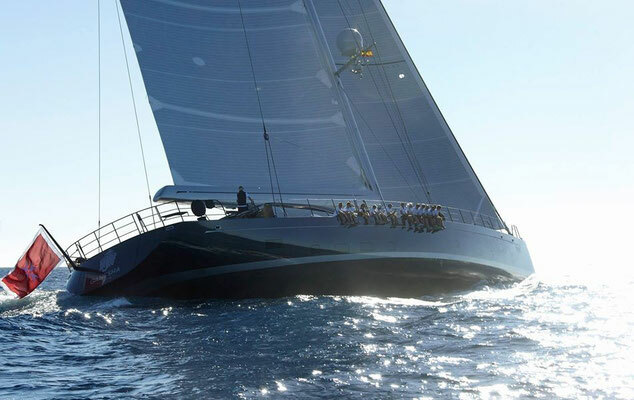 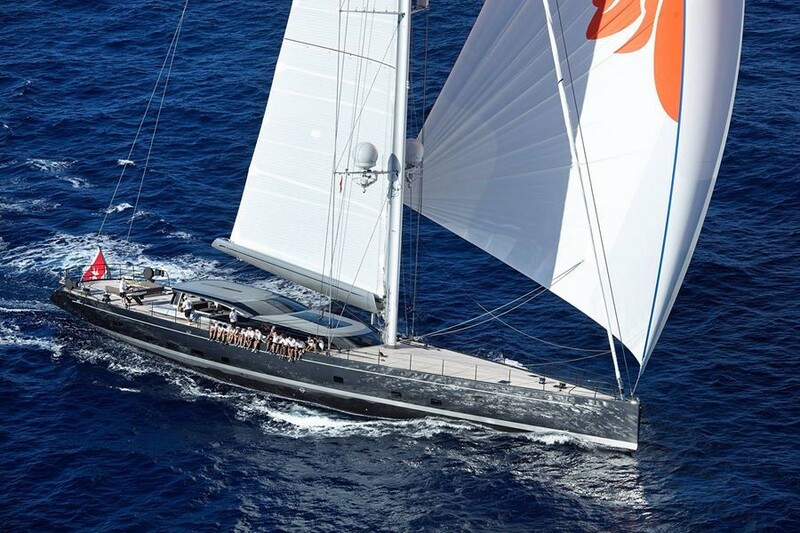 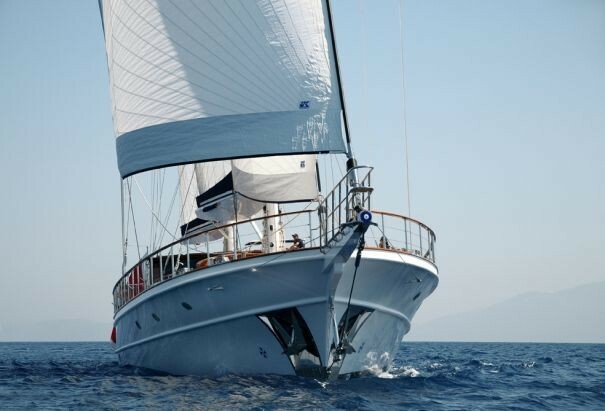 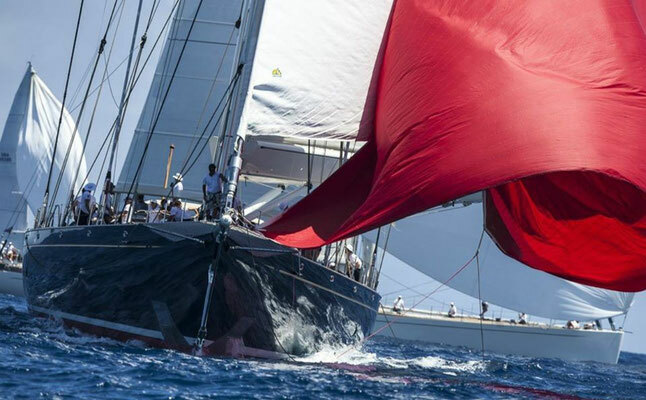 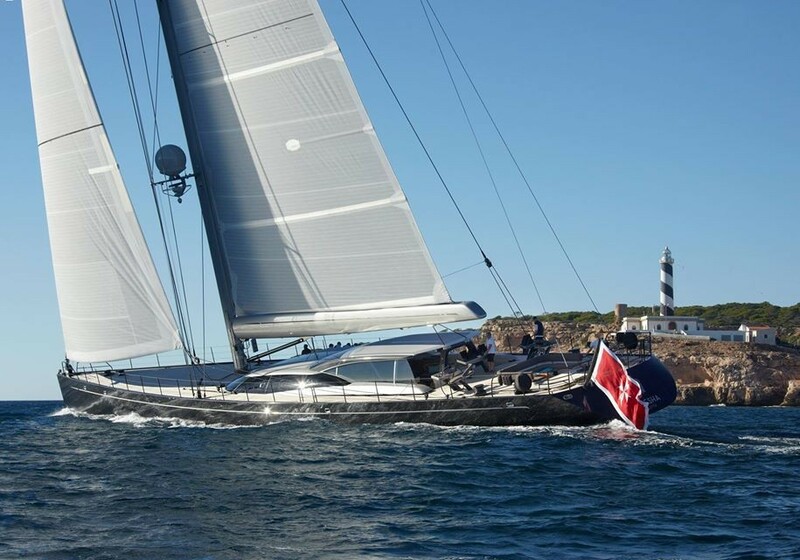 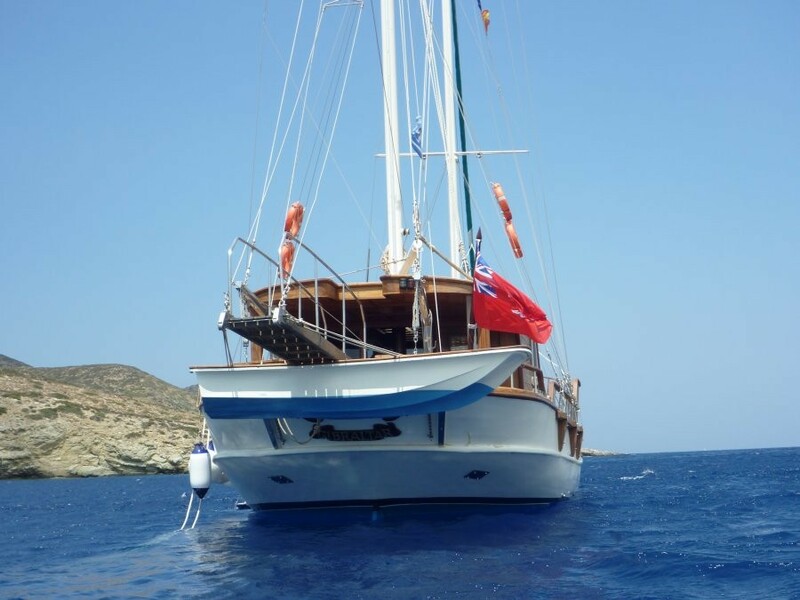 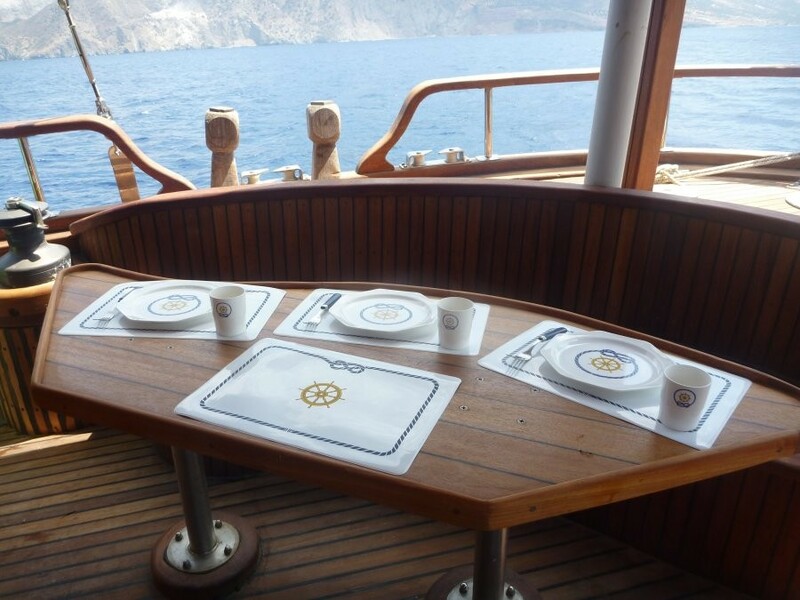 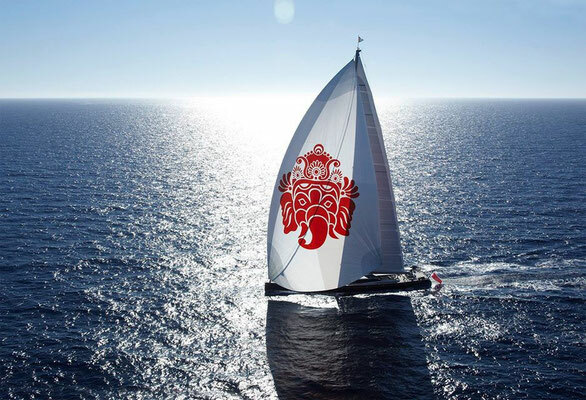 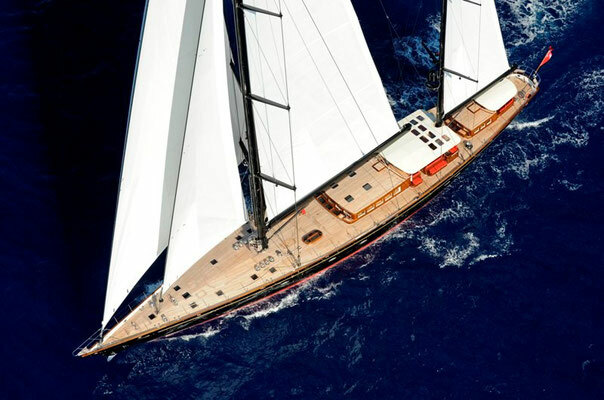 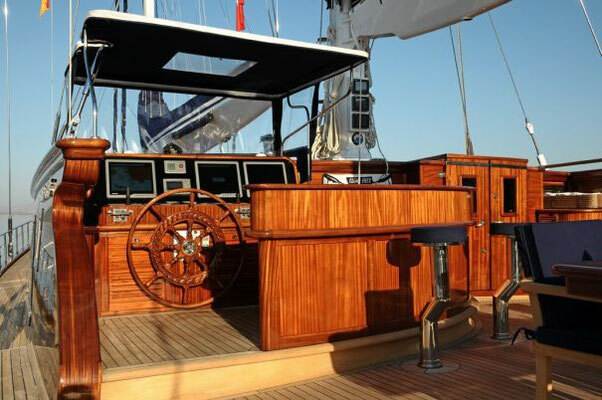 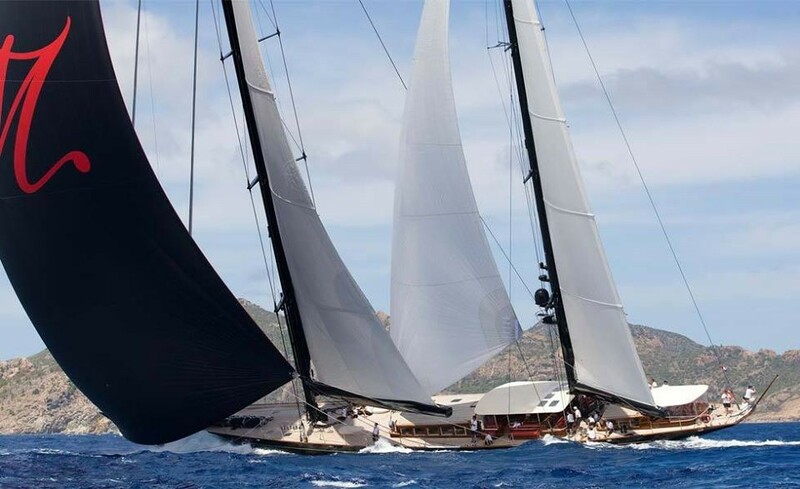 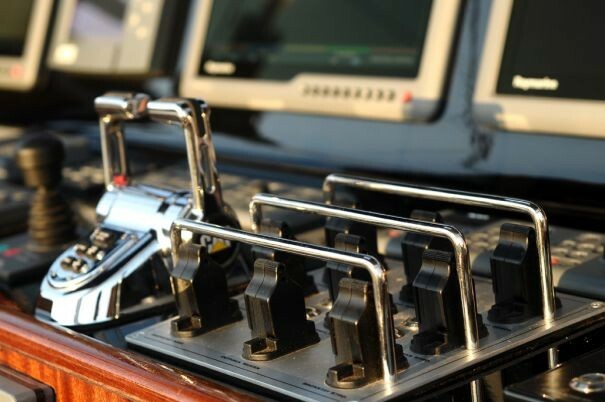 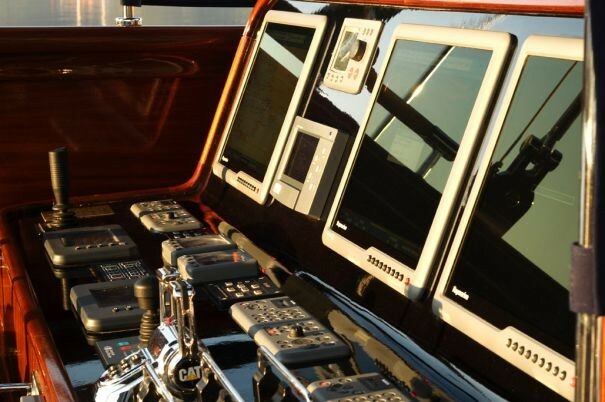 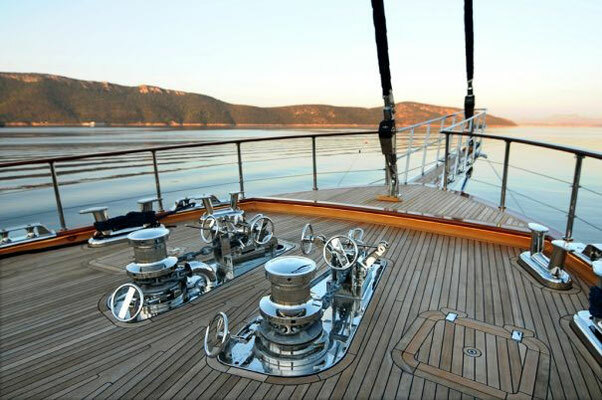 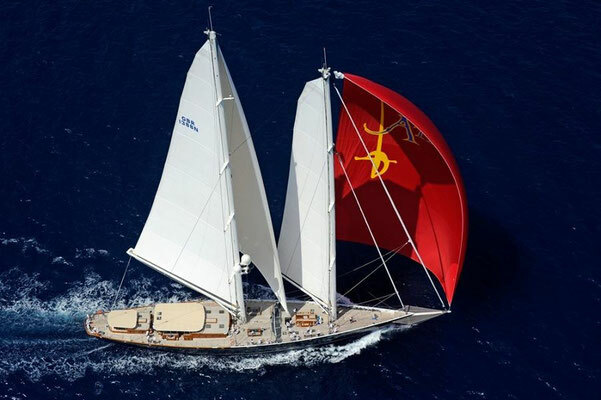 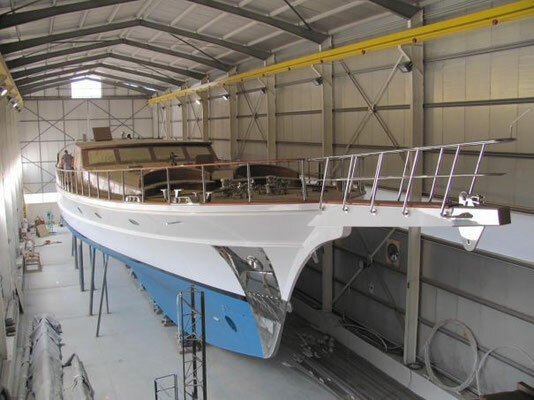 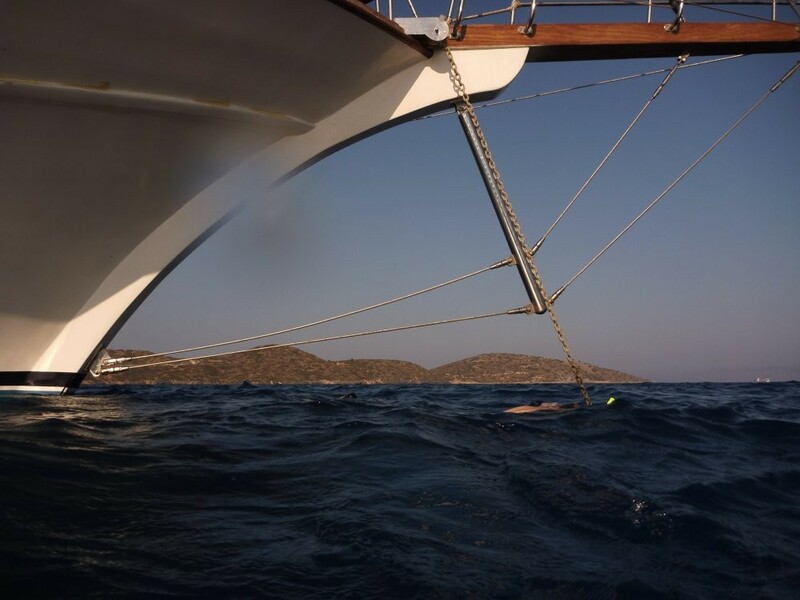 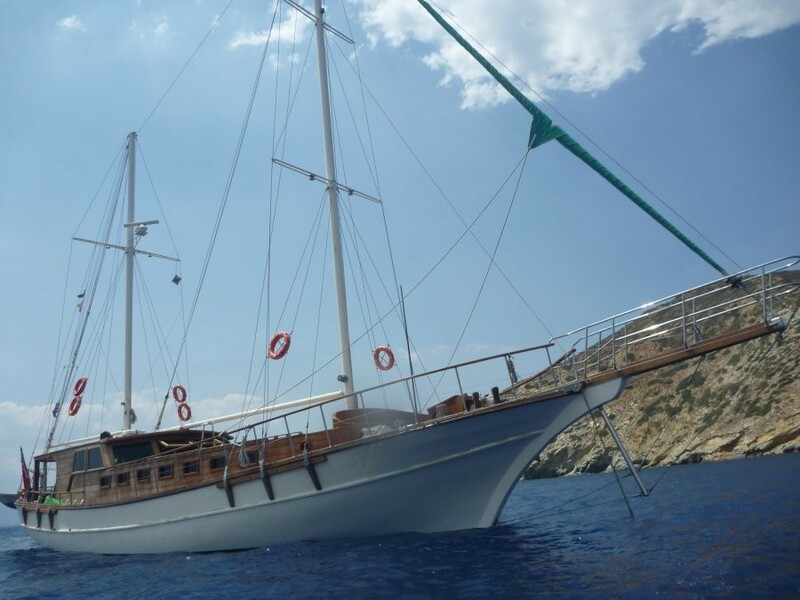 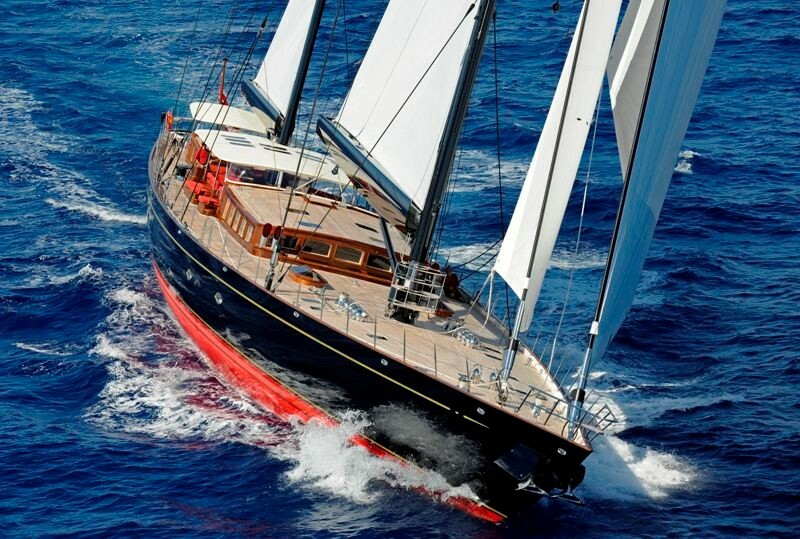 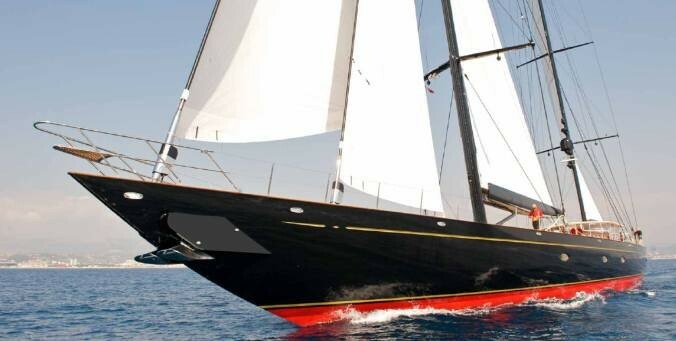 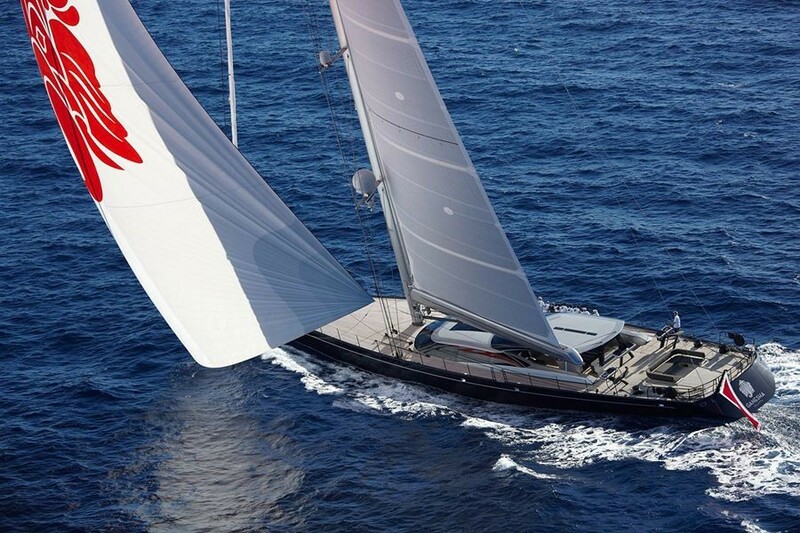 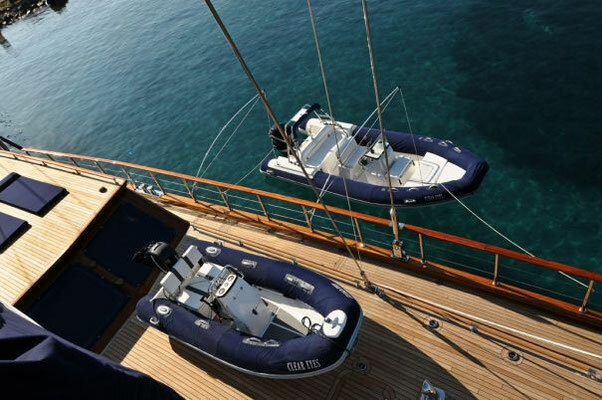 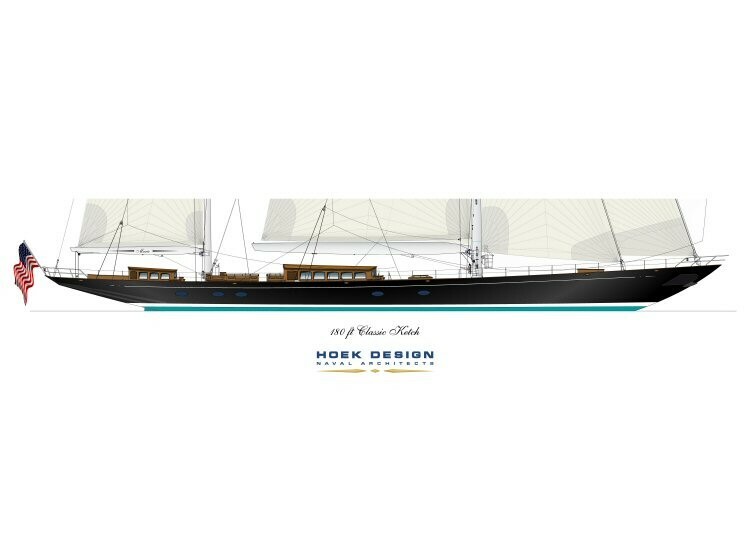 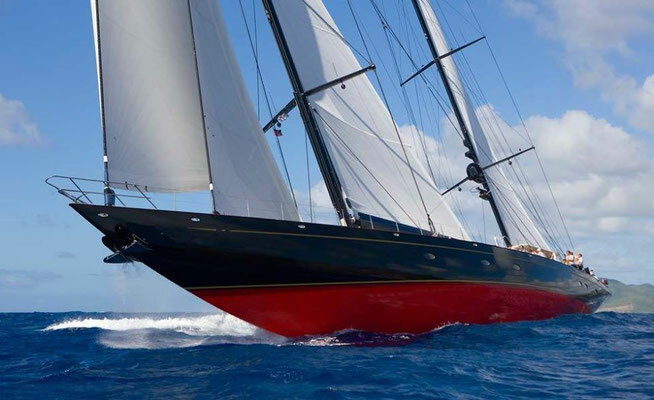 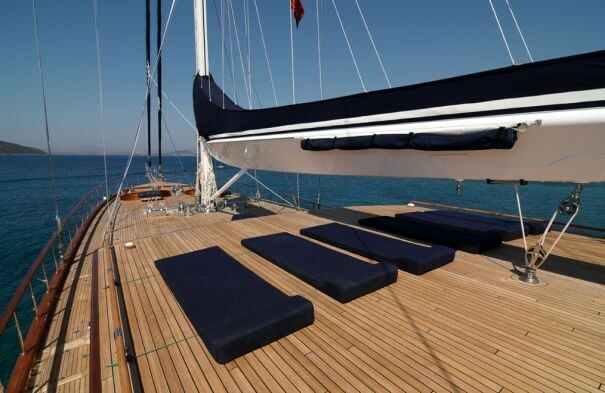 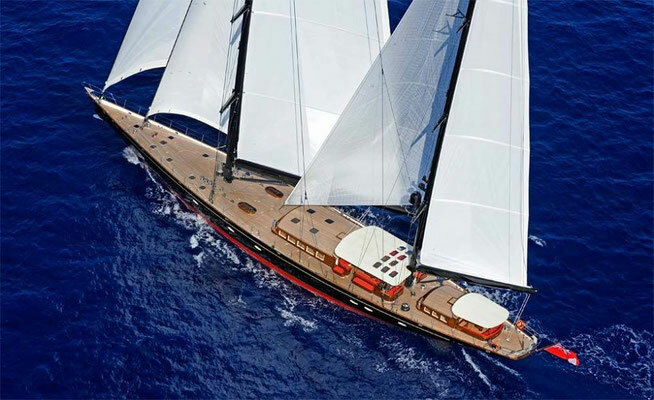 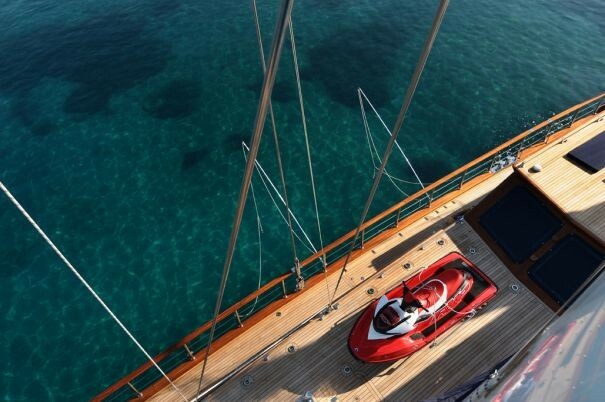 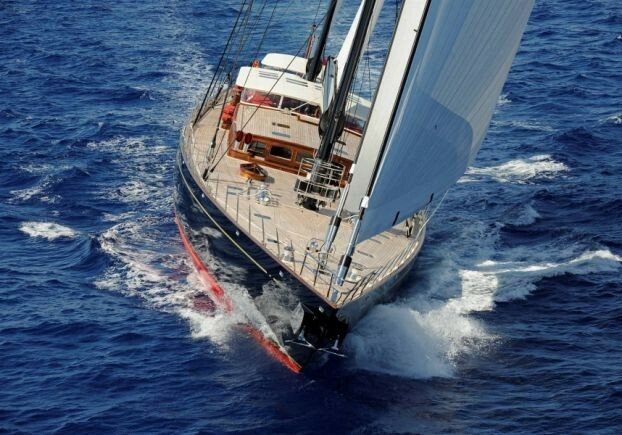 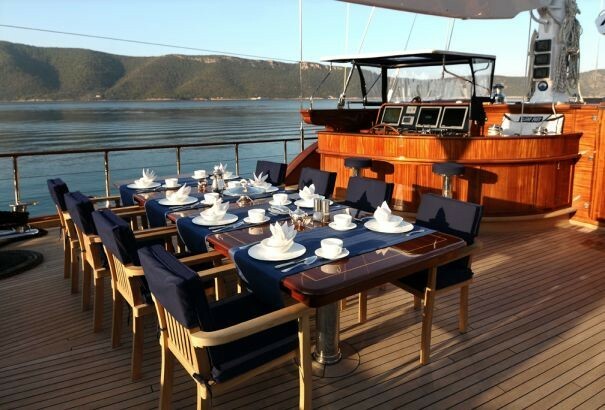 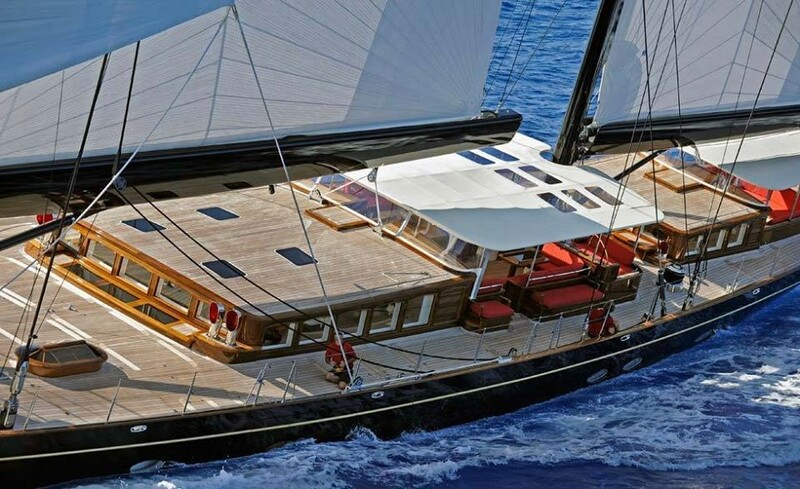 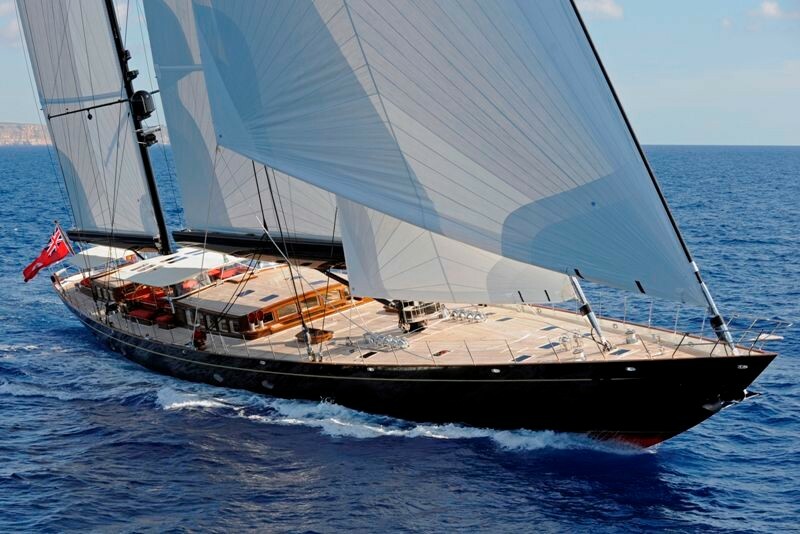 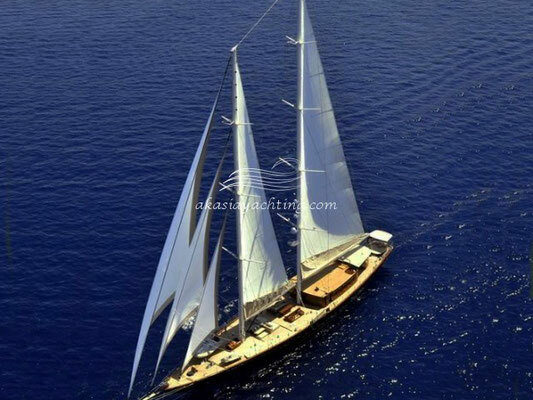 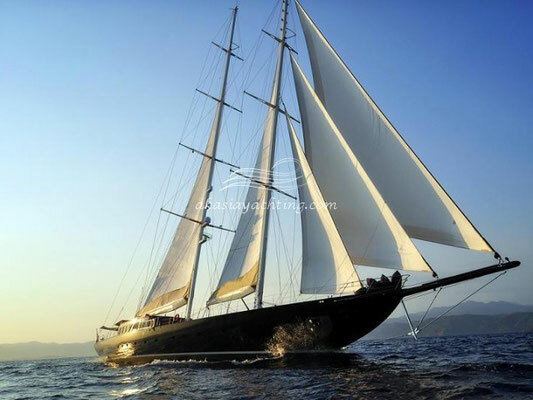 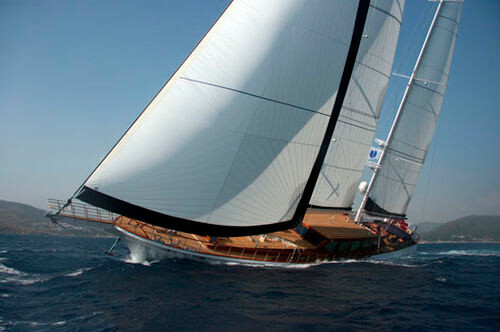 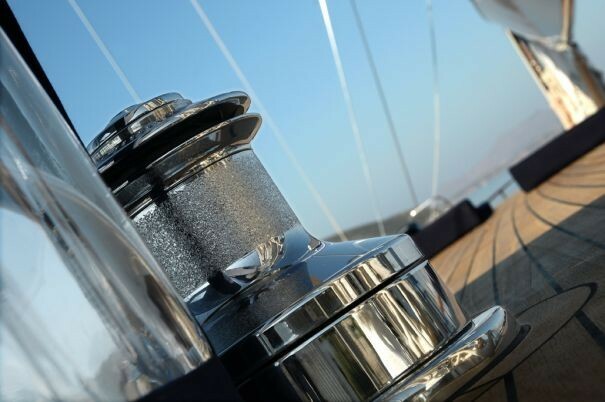 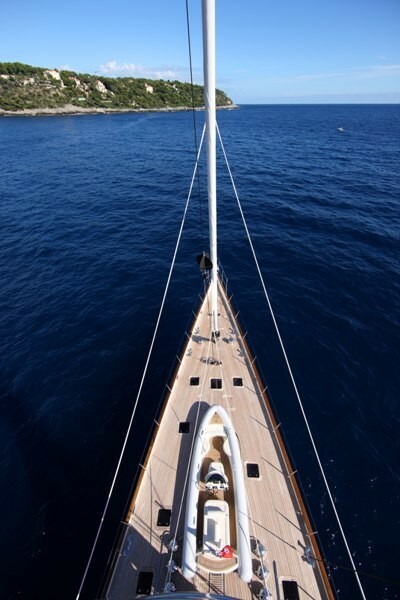 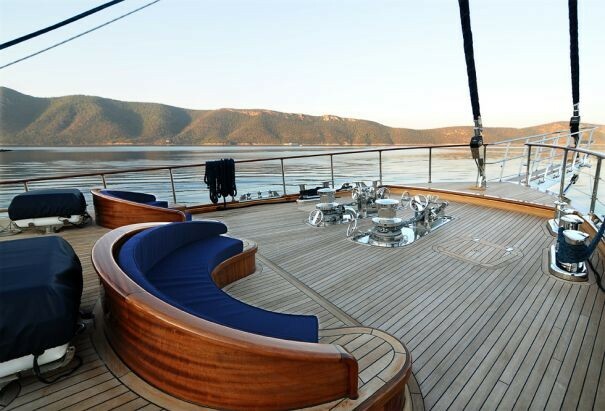 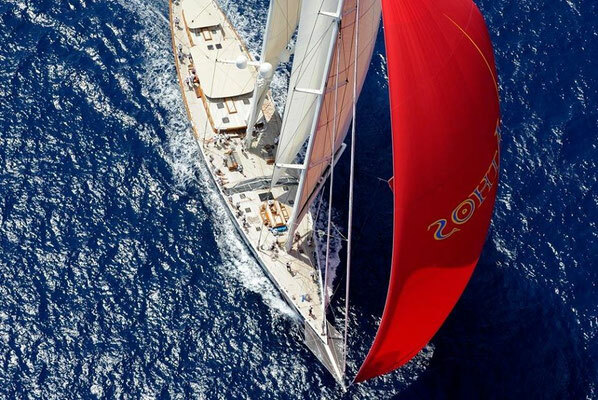 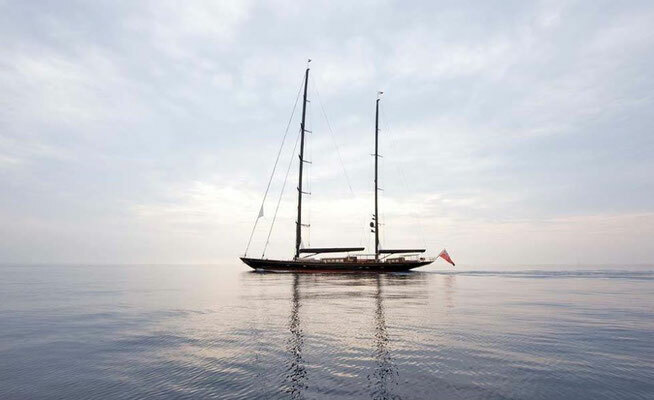 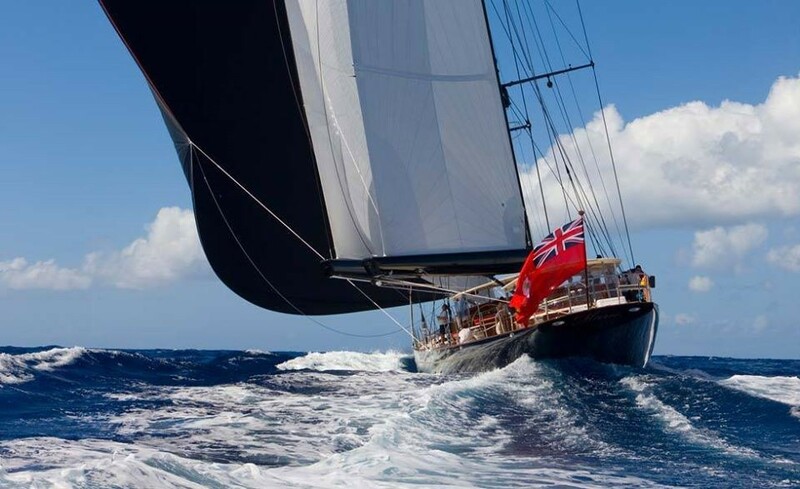 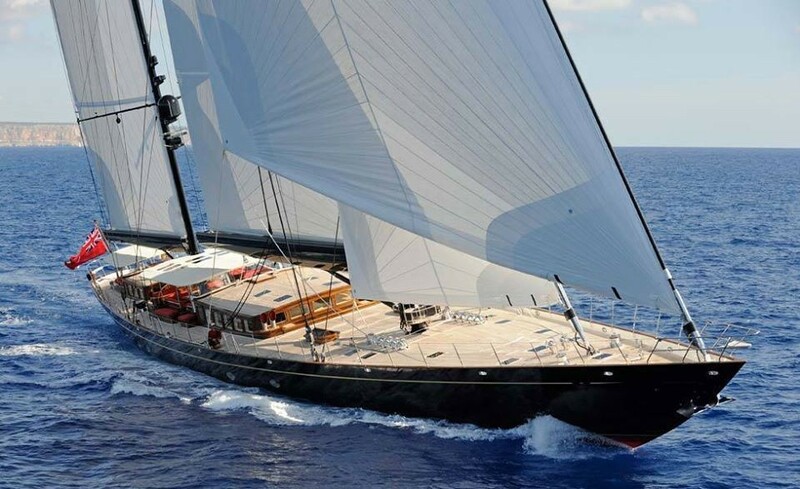 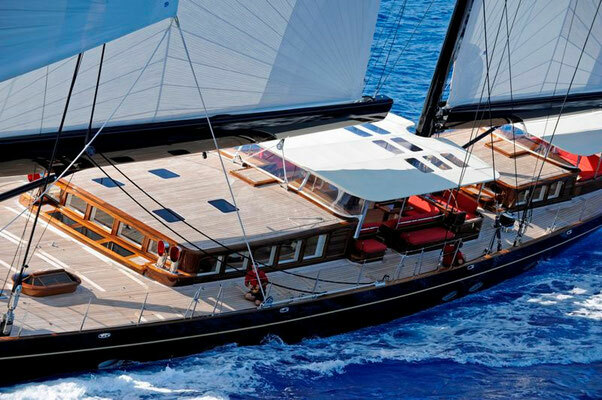 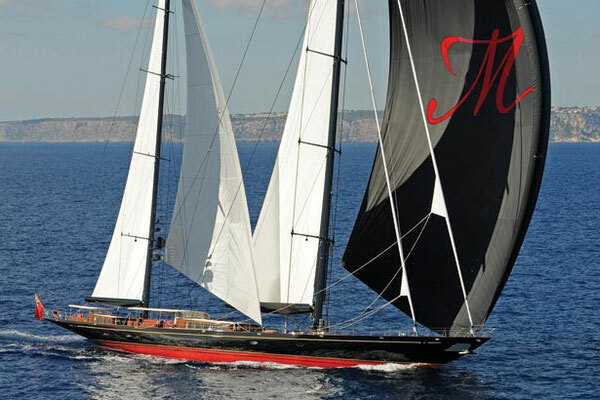 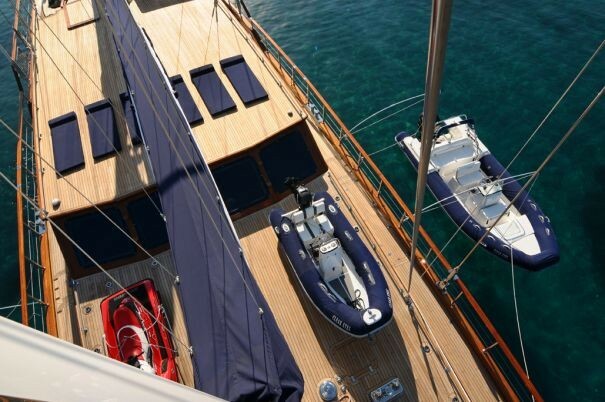 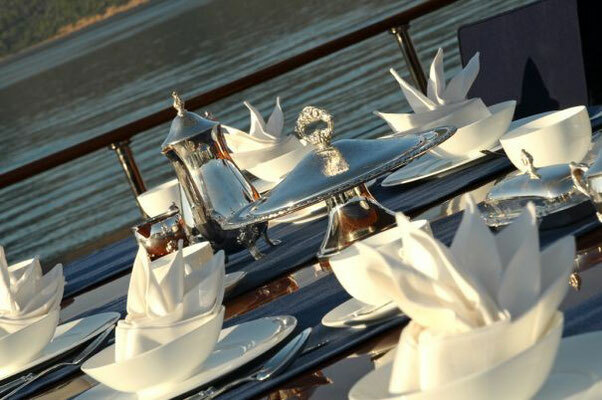 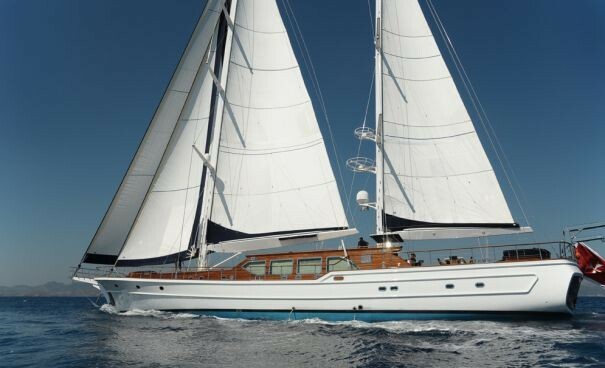 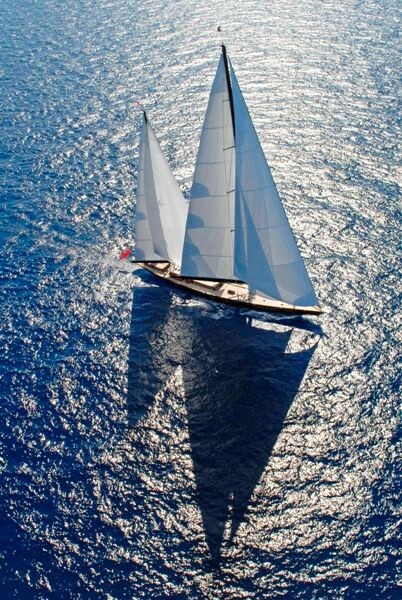 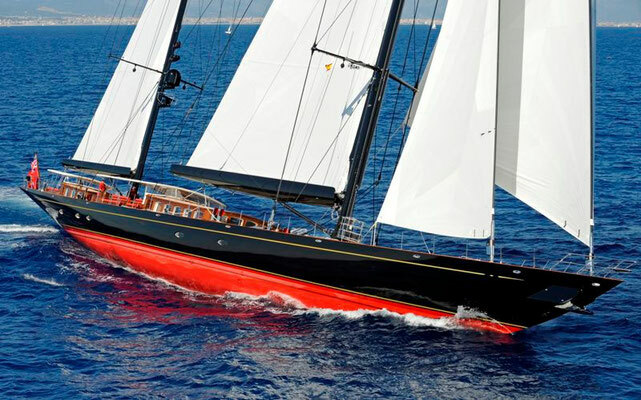 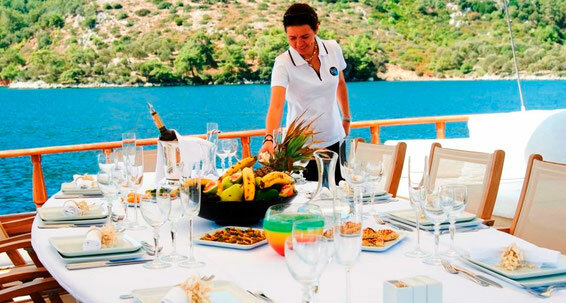 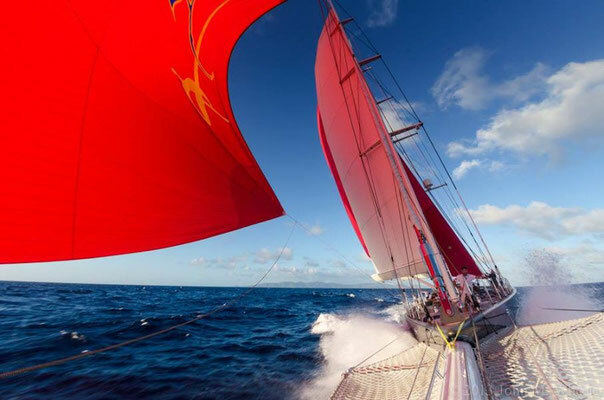 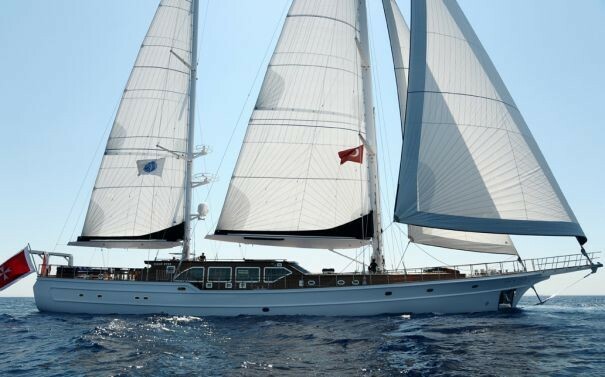 The gulet "FEDERICA" - MORE TIME PROGRAM - When the holiday in a luxury yacht becomes a privilege for everyone and not just for a few, then we have achieved our purpose. 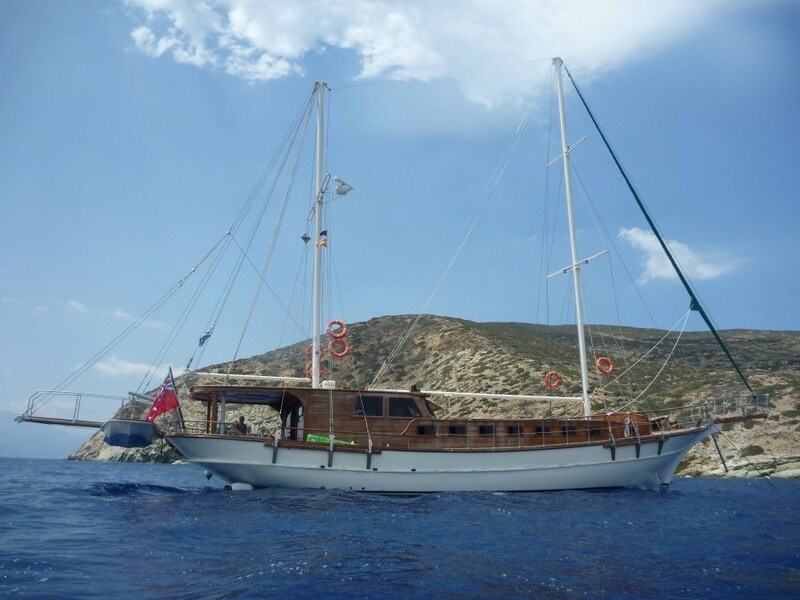 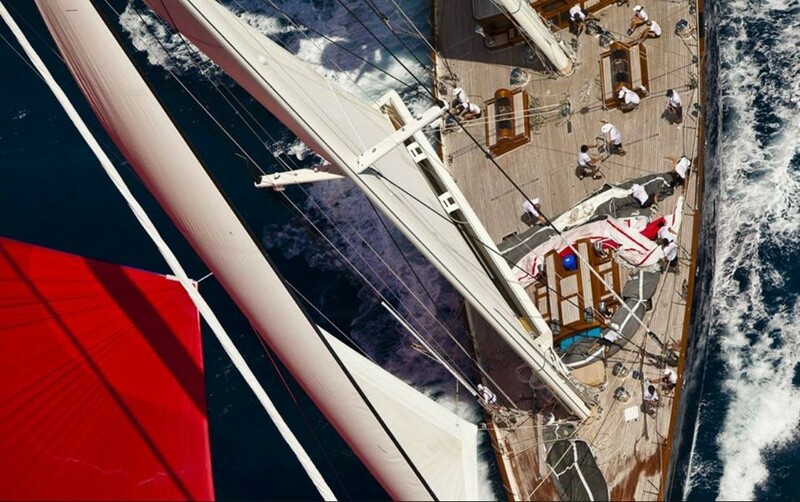 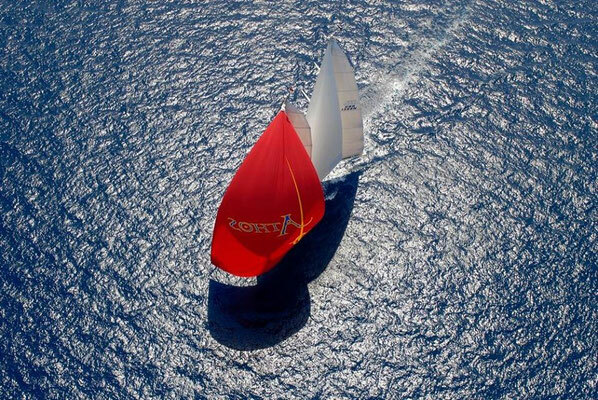 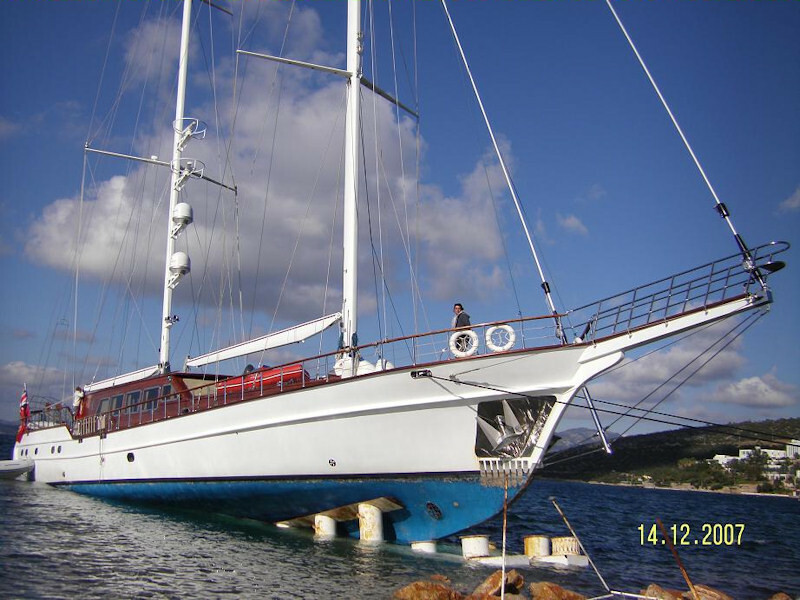 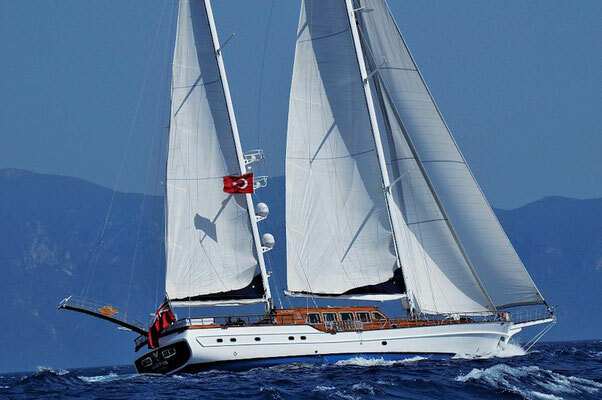 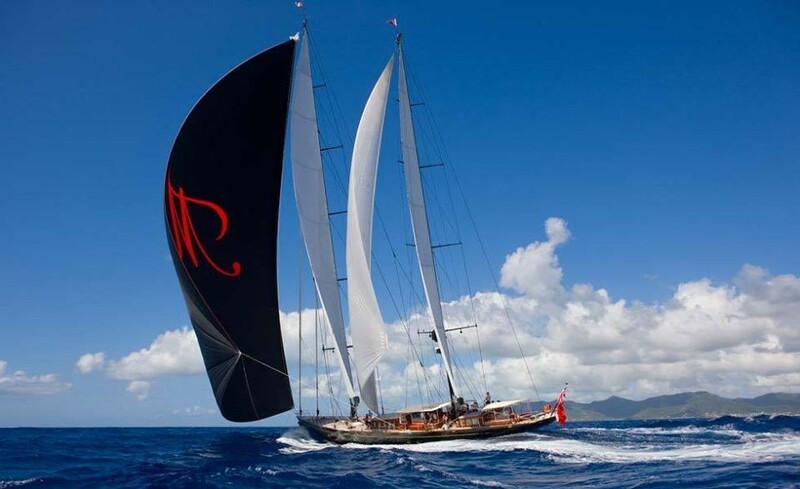 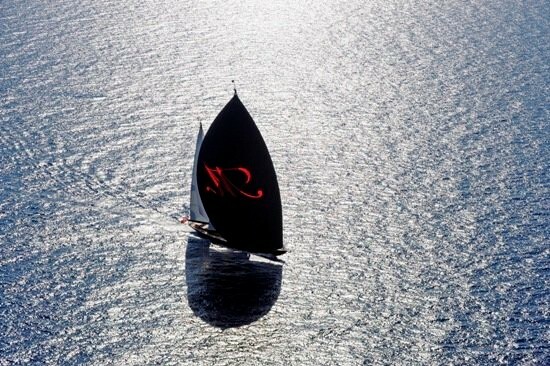 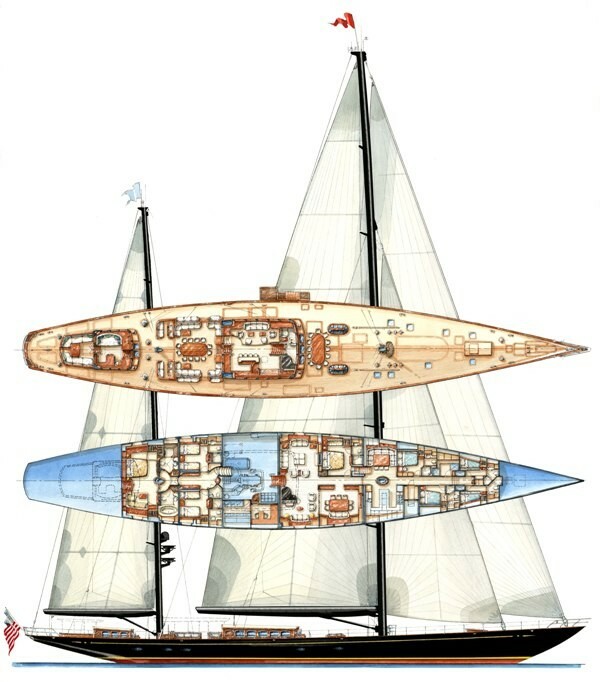 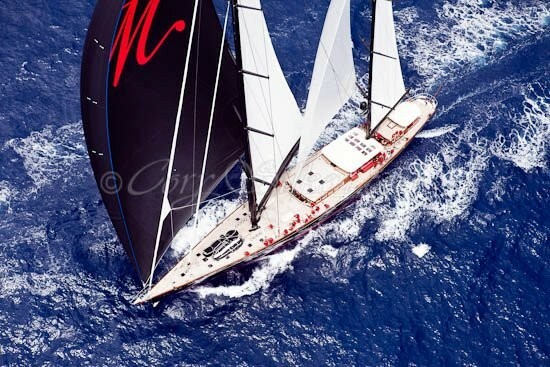 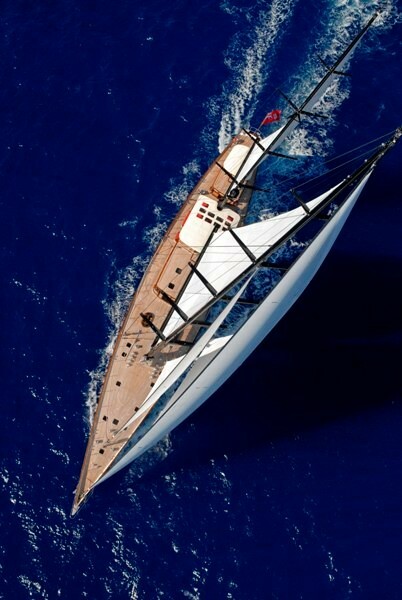 - The friends of the gulet " FEDERICA "
After the complete refittings in November 2013, FEDERICA offers an unforgettable blend of beauty. 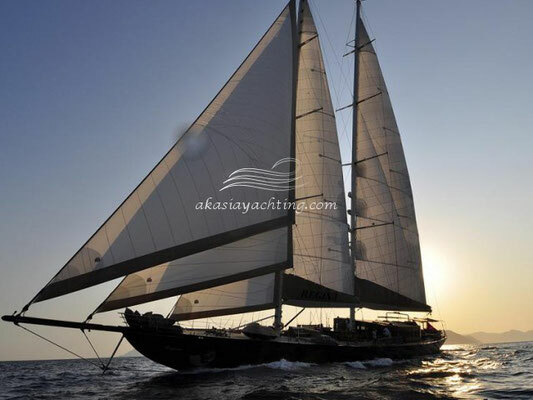 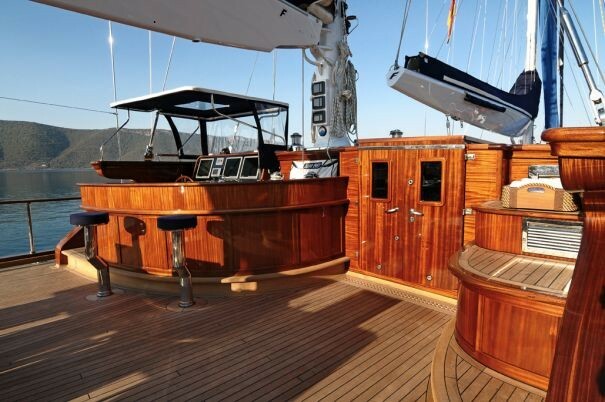 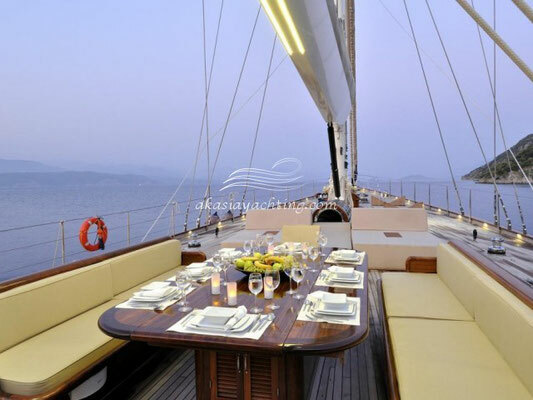 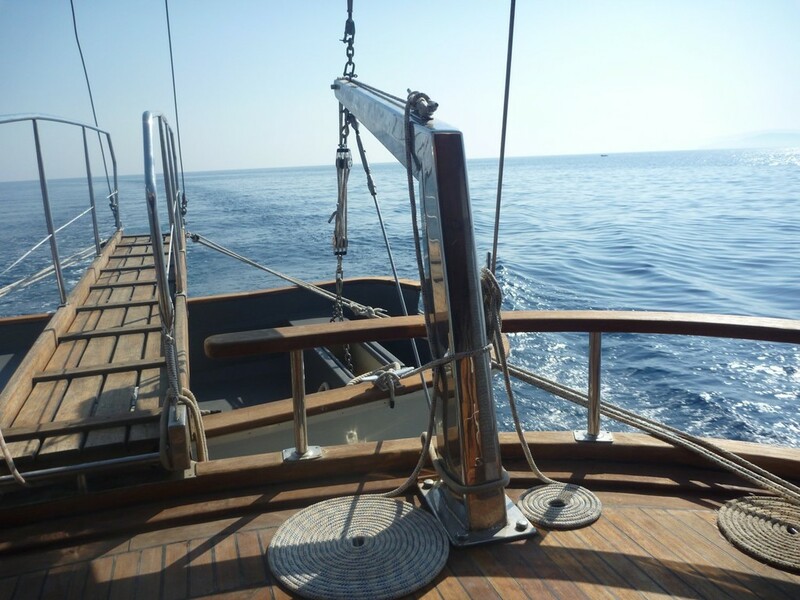 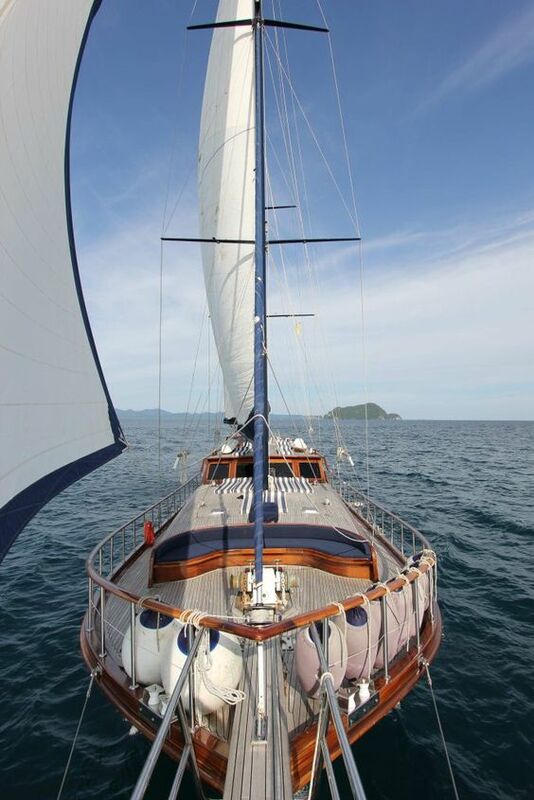 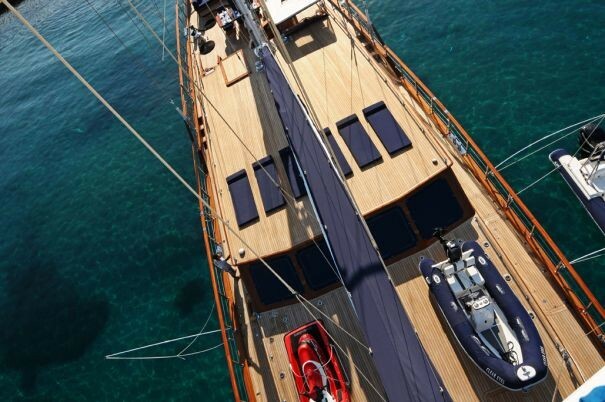 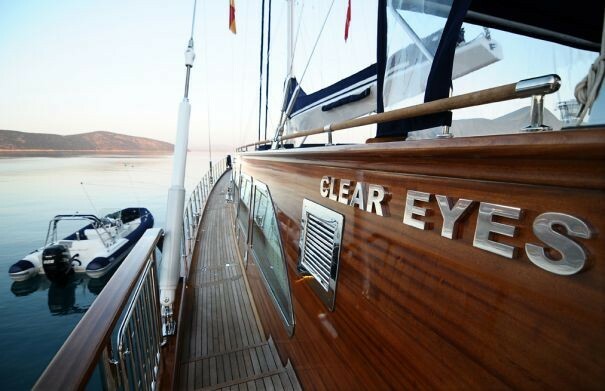 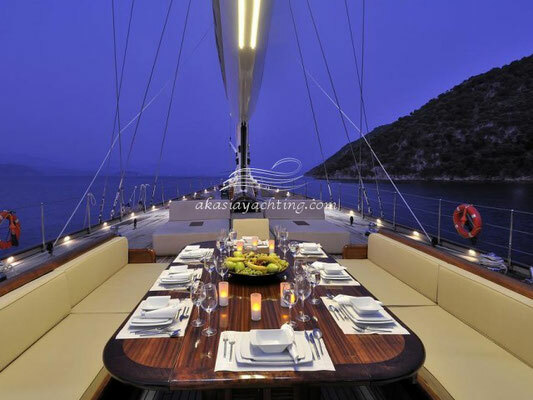 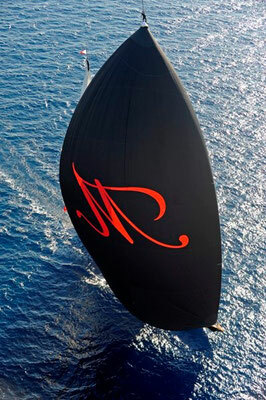 Experience the thrill of sailing on a traditional gulet, beneath towering iron masts with an extensive sailplan. 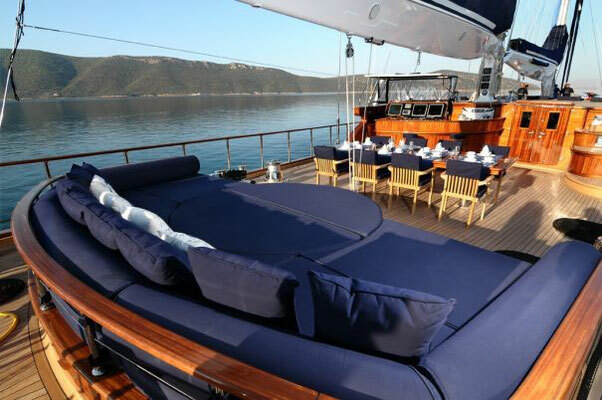 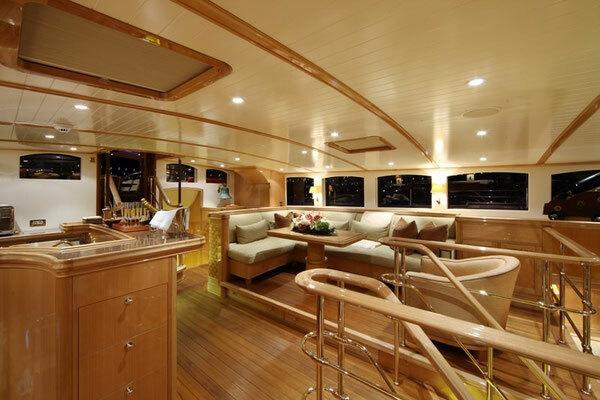 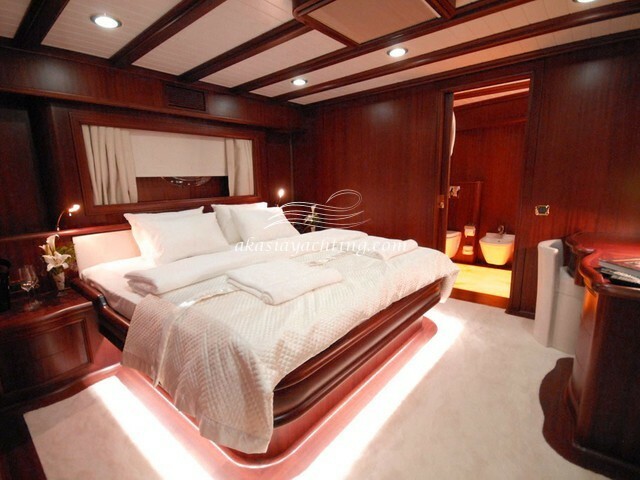 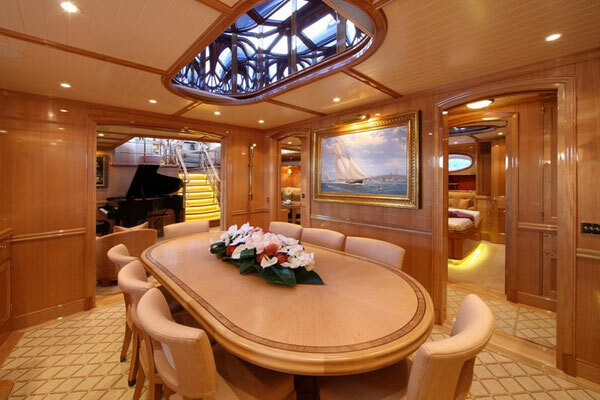 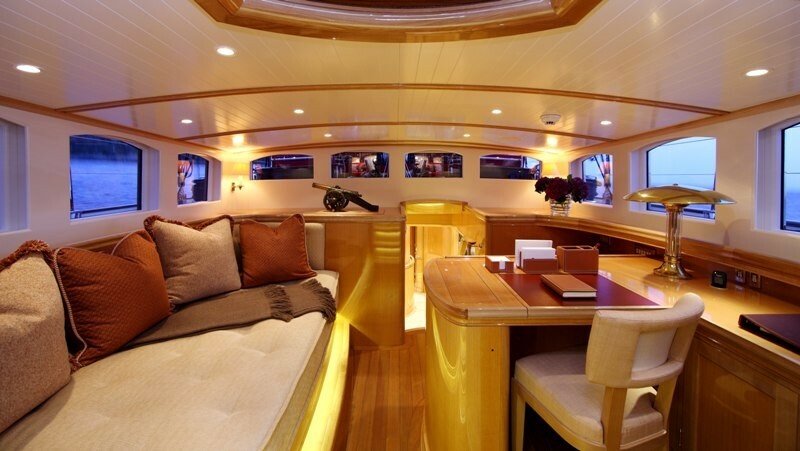 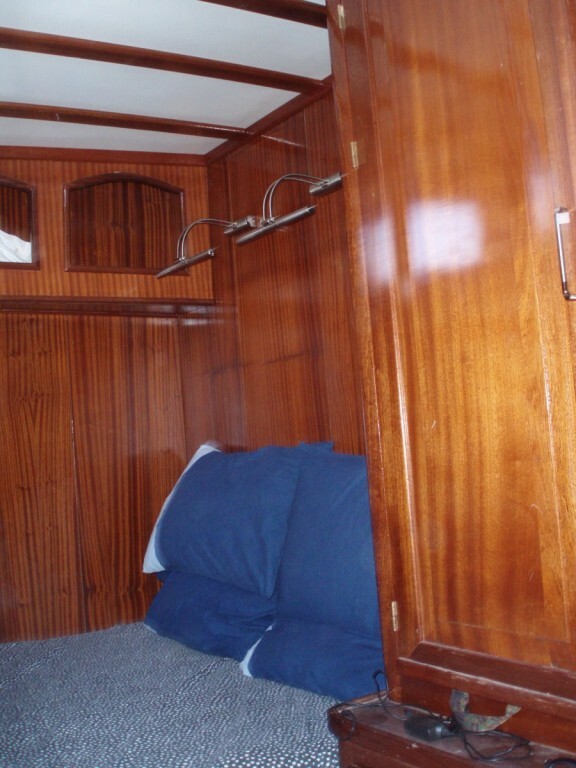 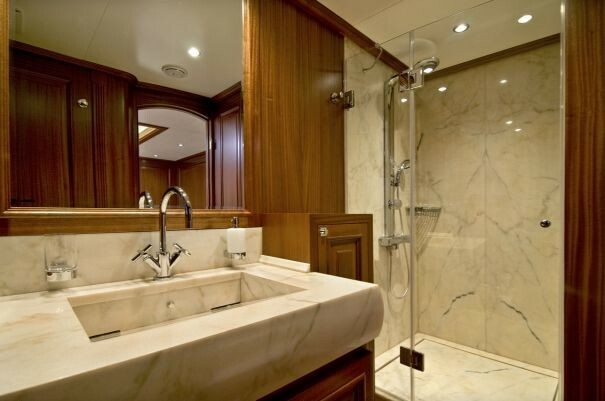 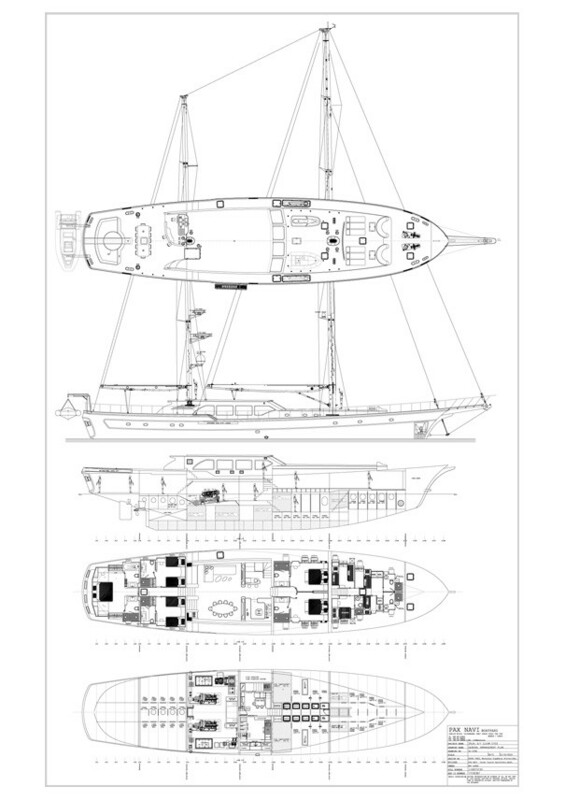 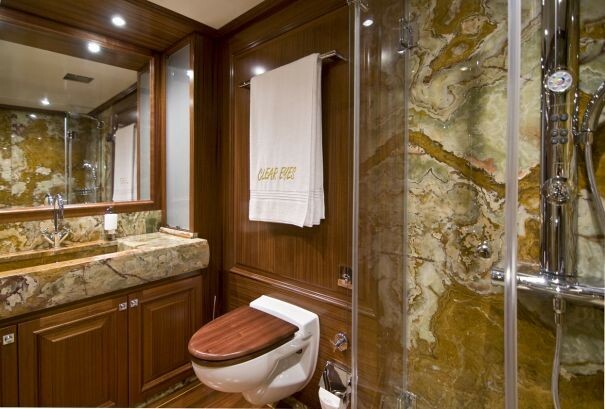 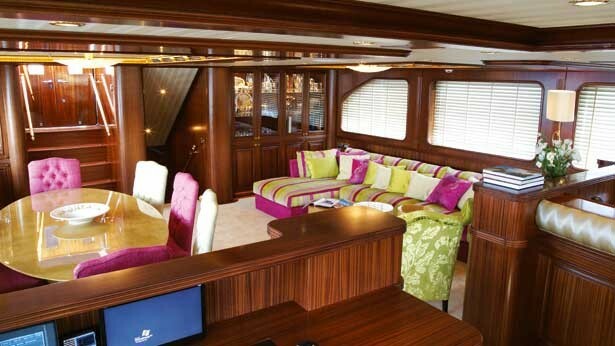 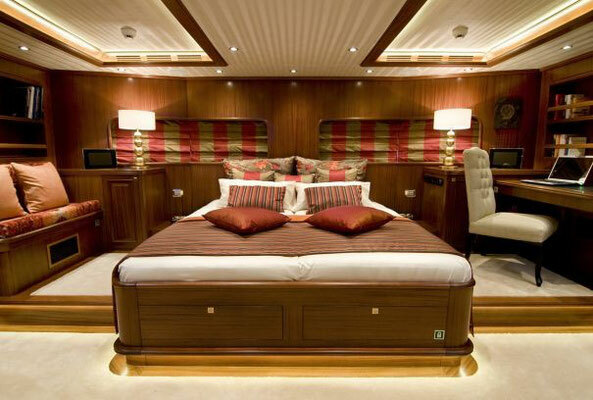 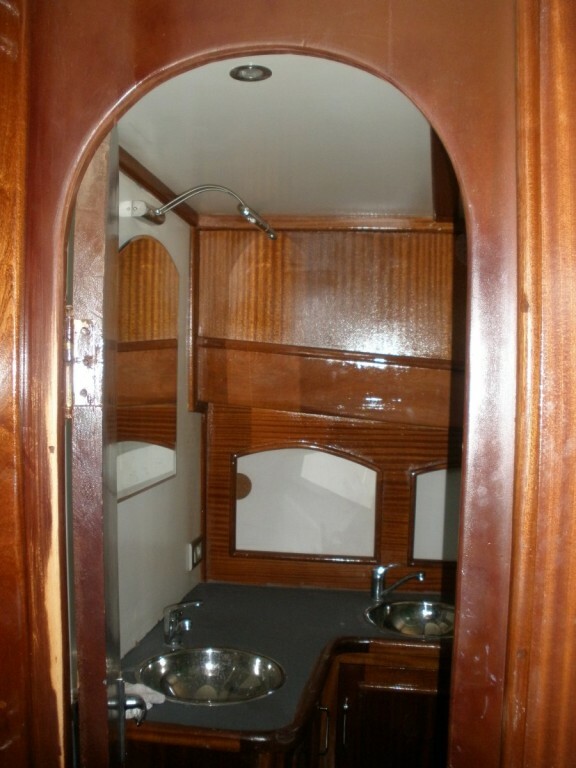 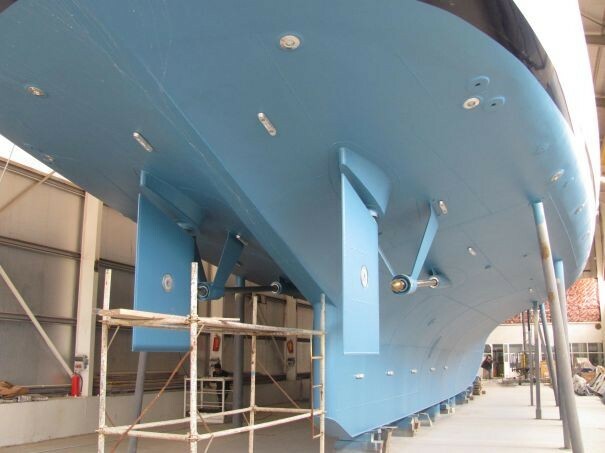 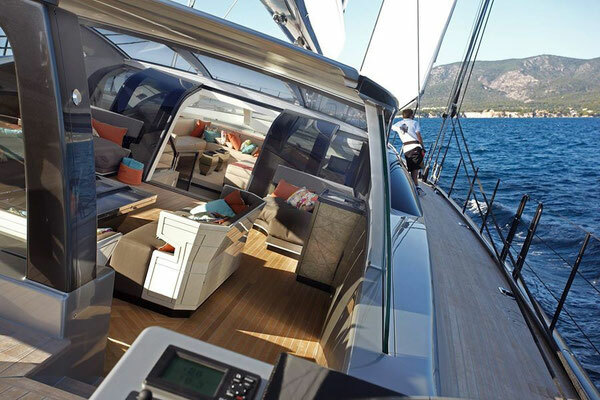 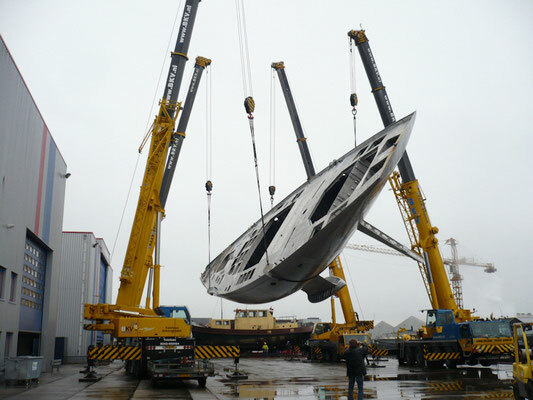 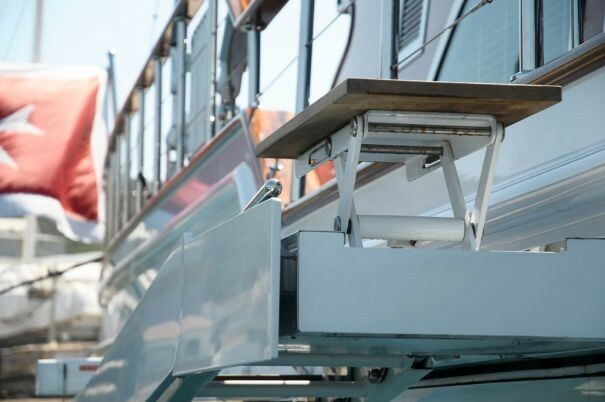 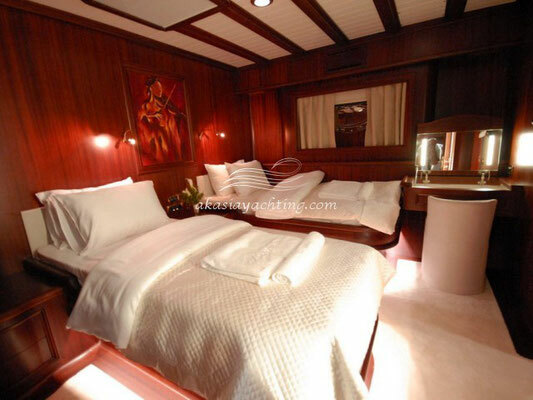 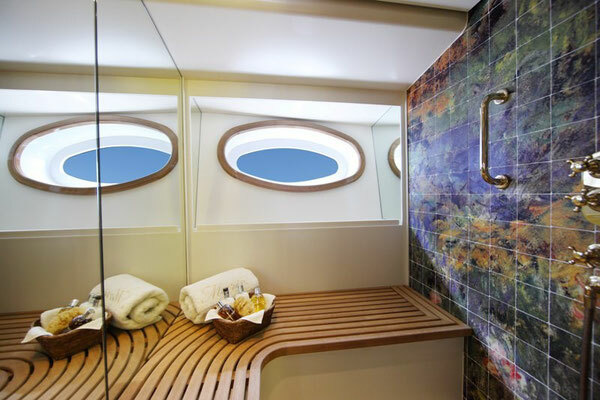 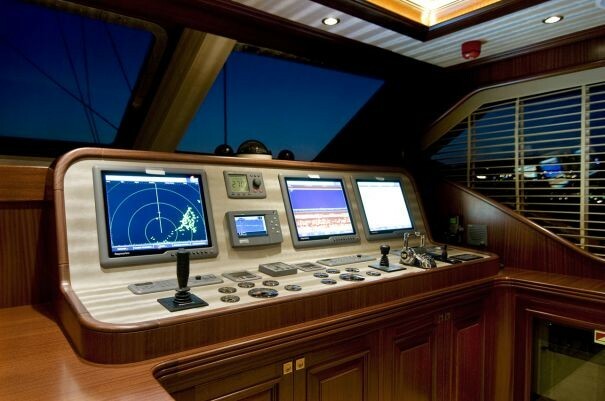 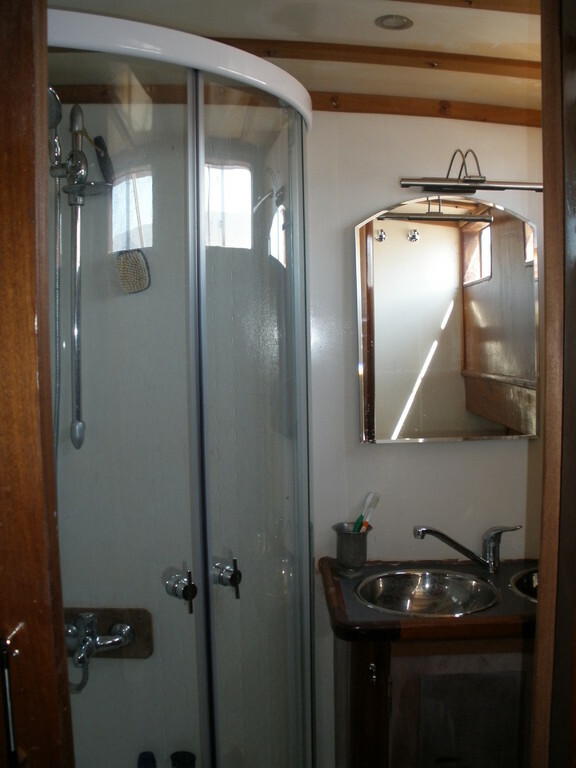 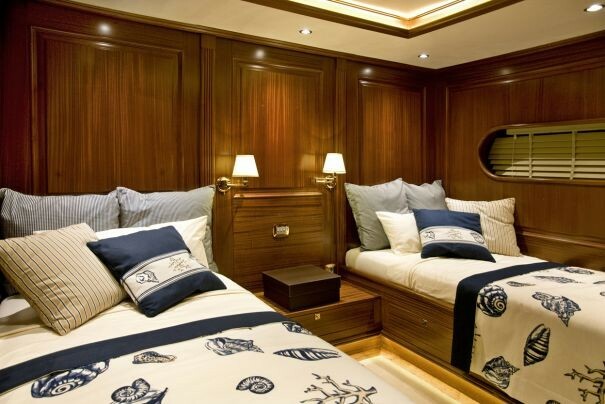 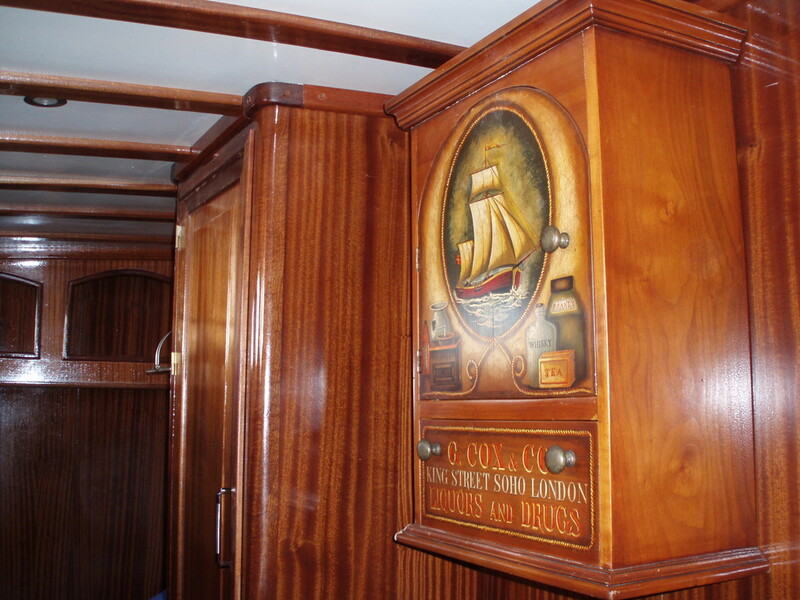 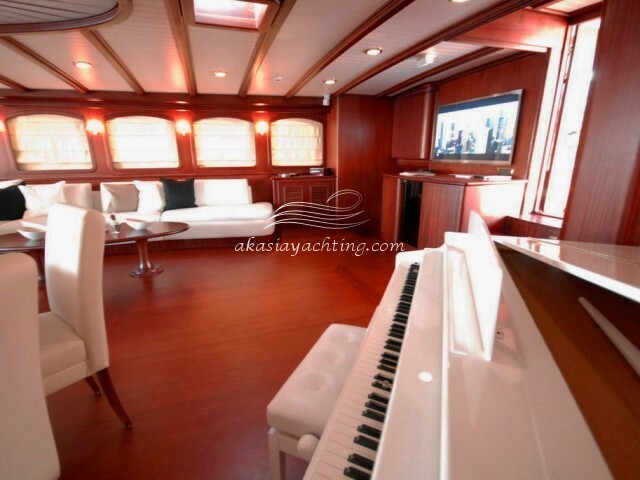 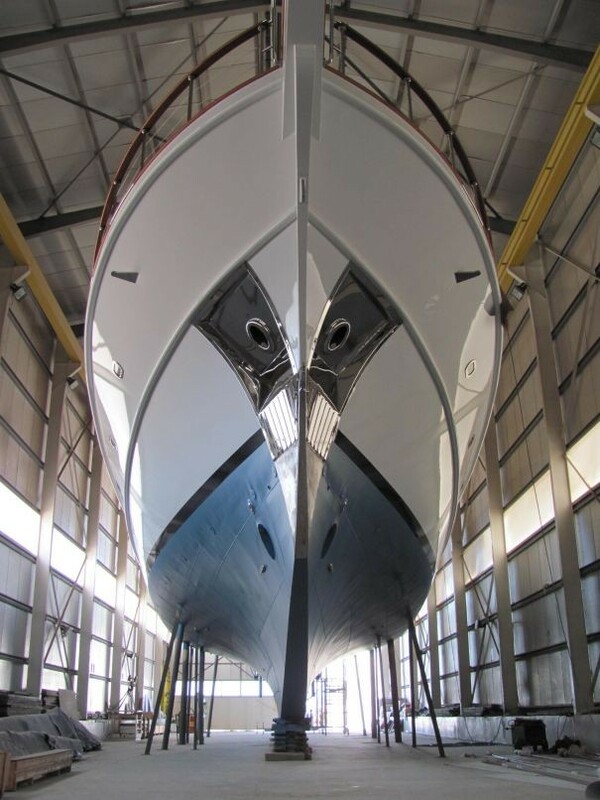 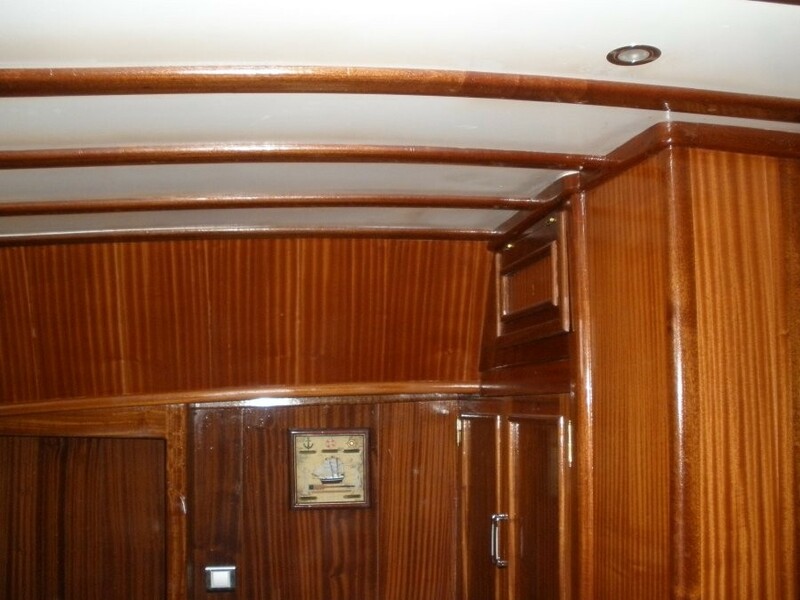 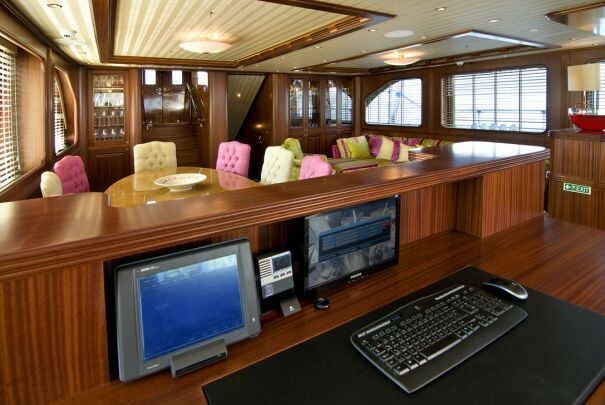 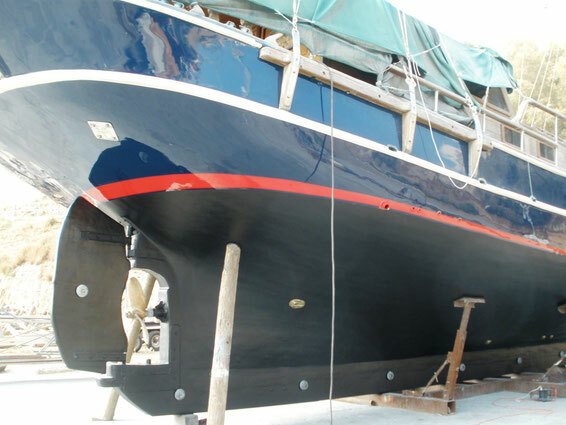 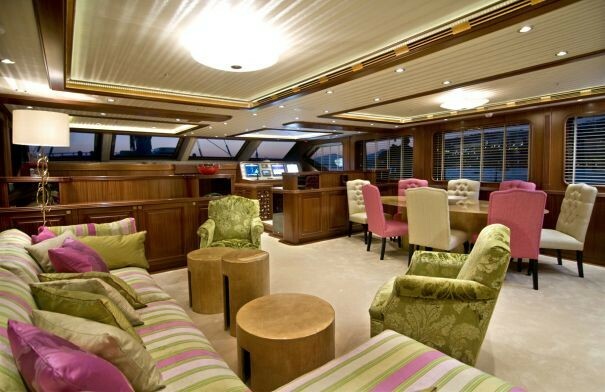 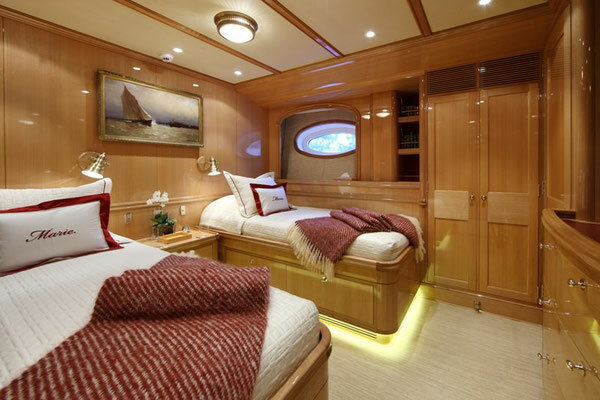 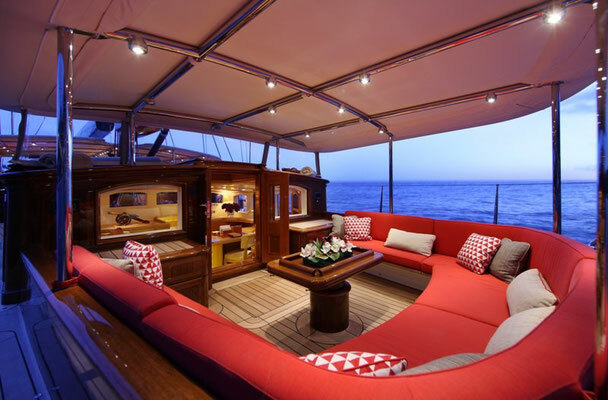 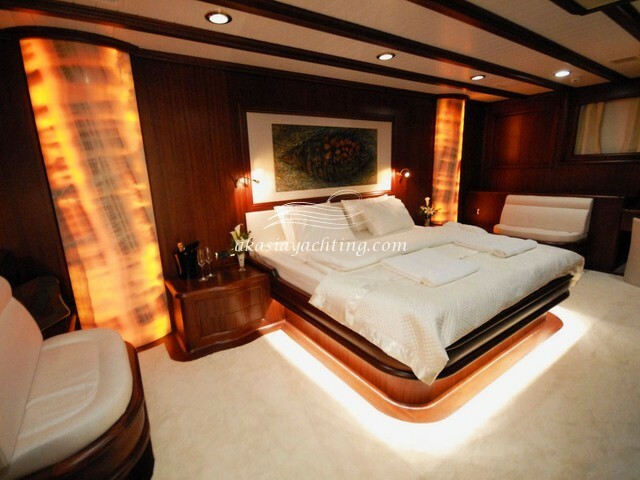 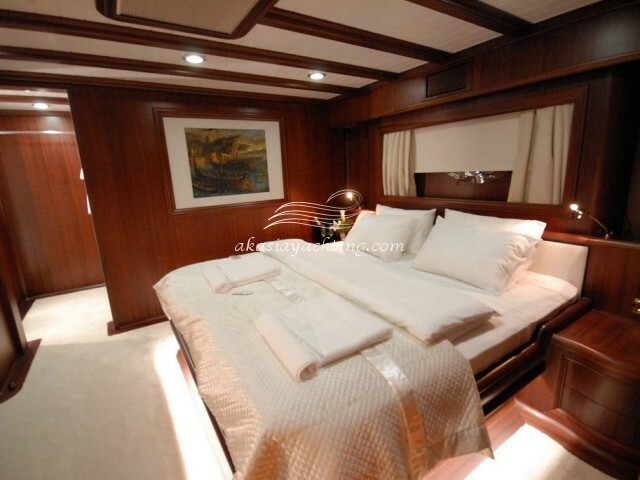 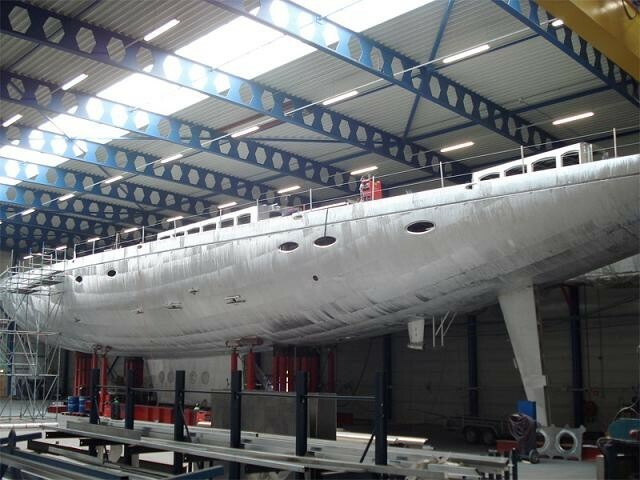 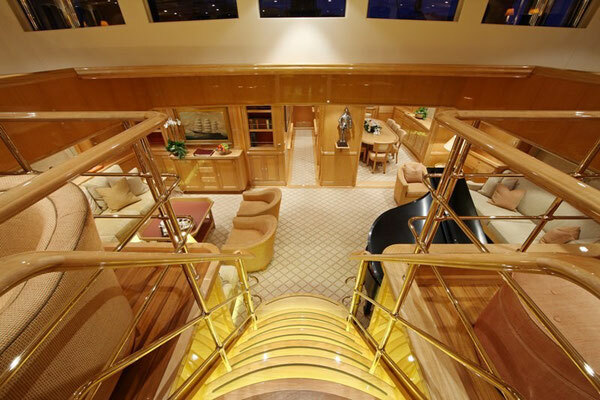 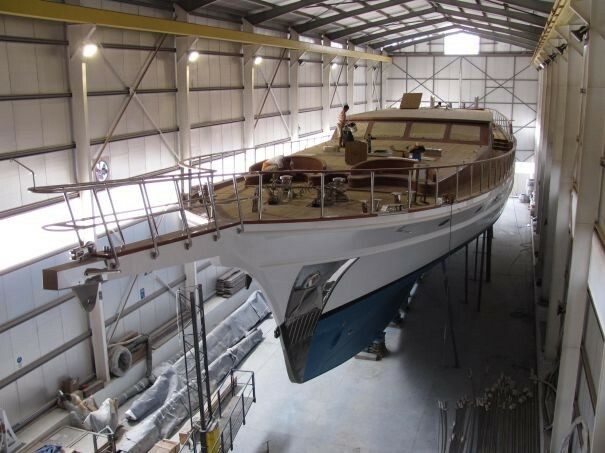 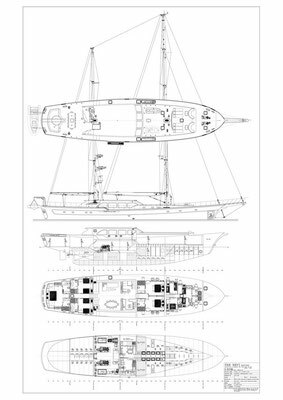 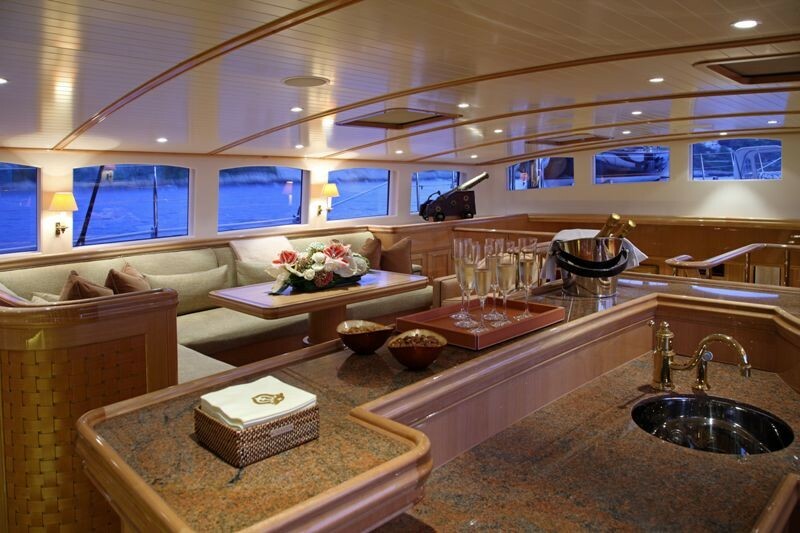 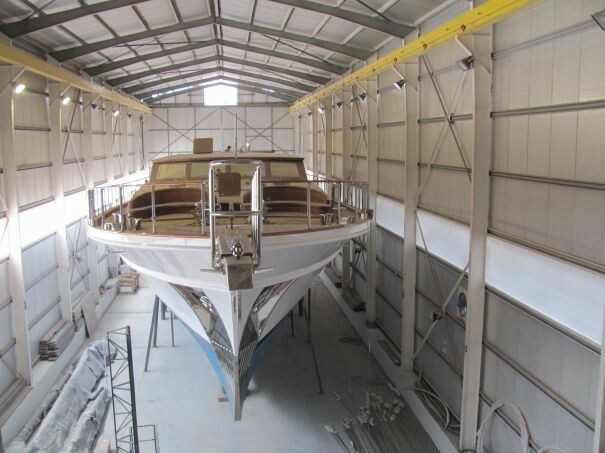 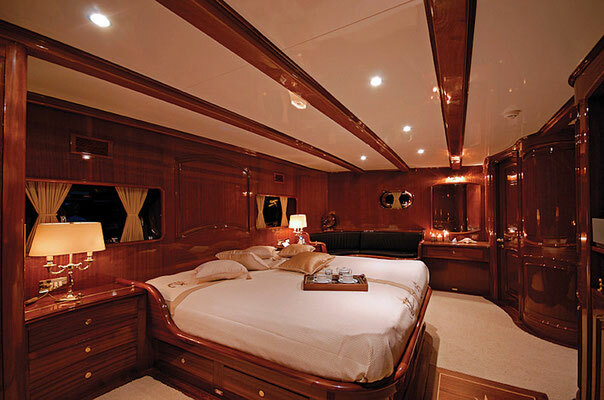 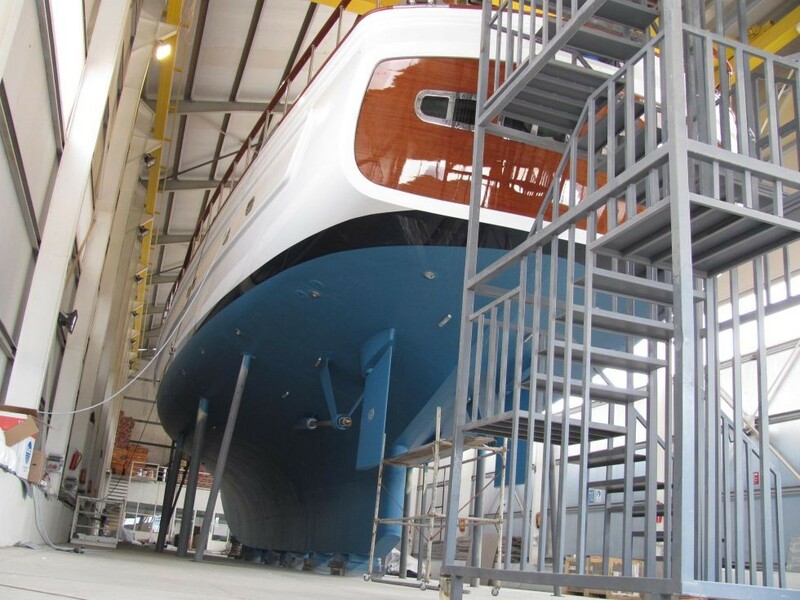 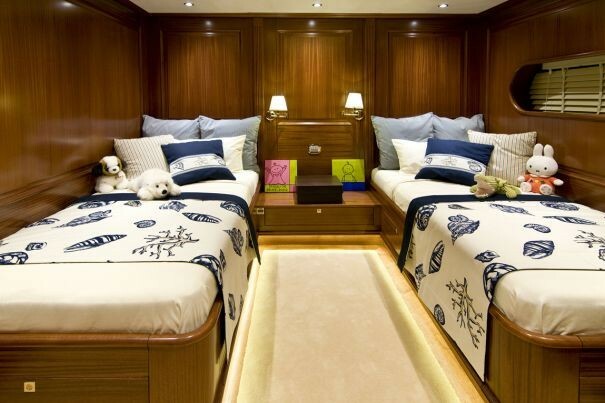 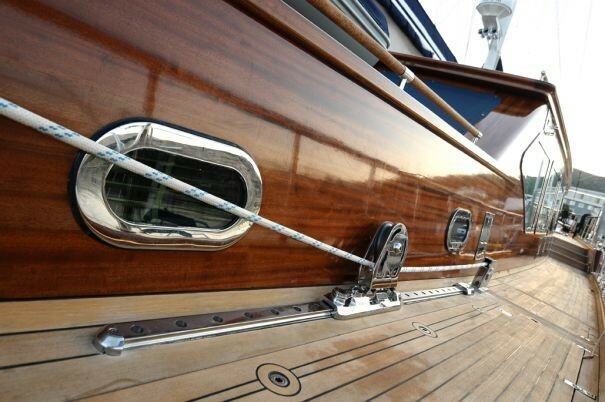 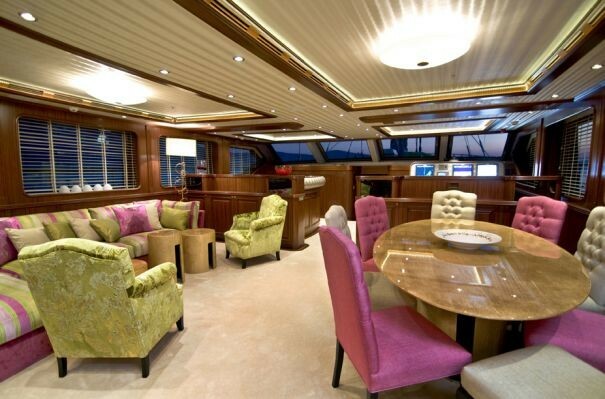 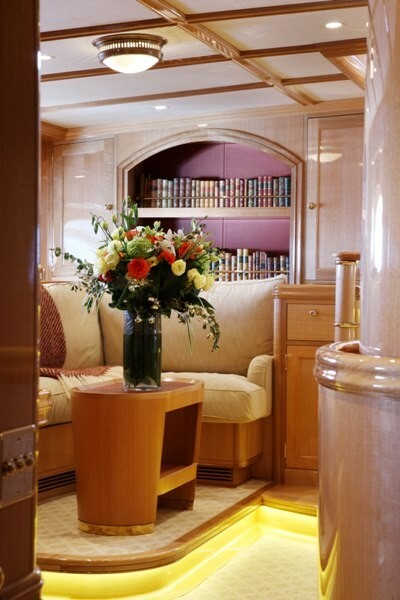 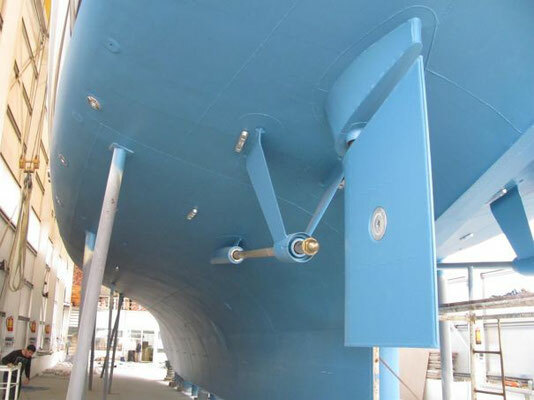 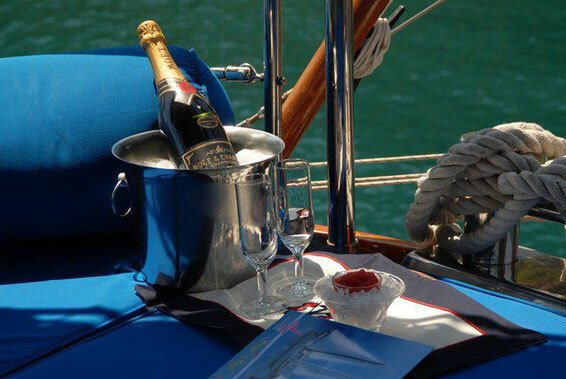 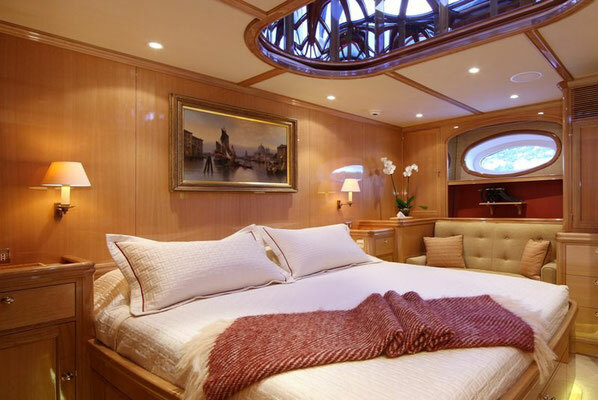 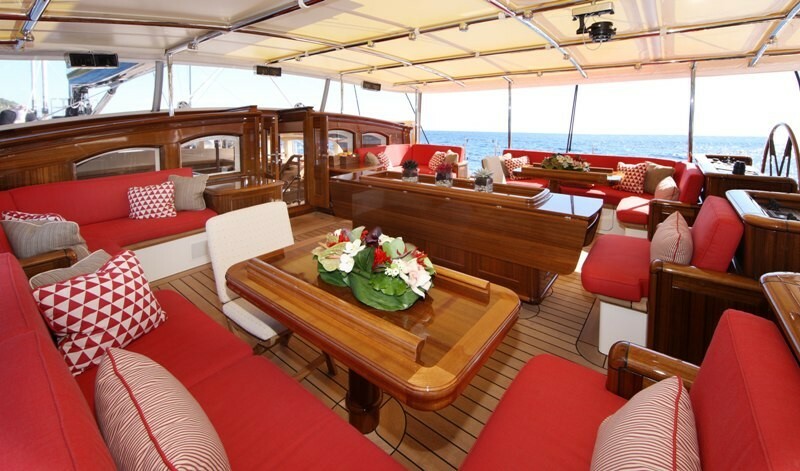 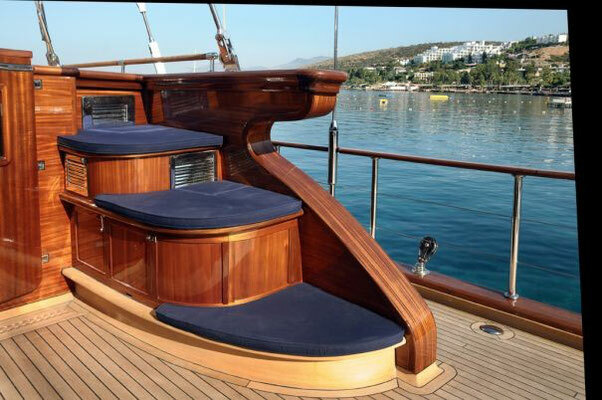 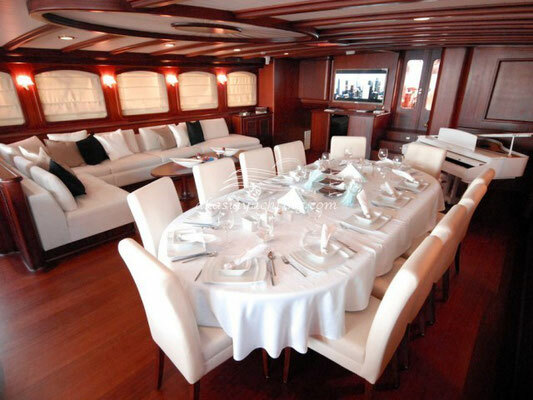 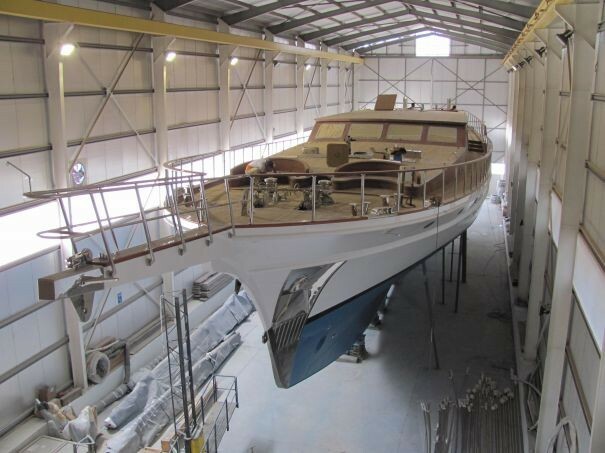 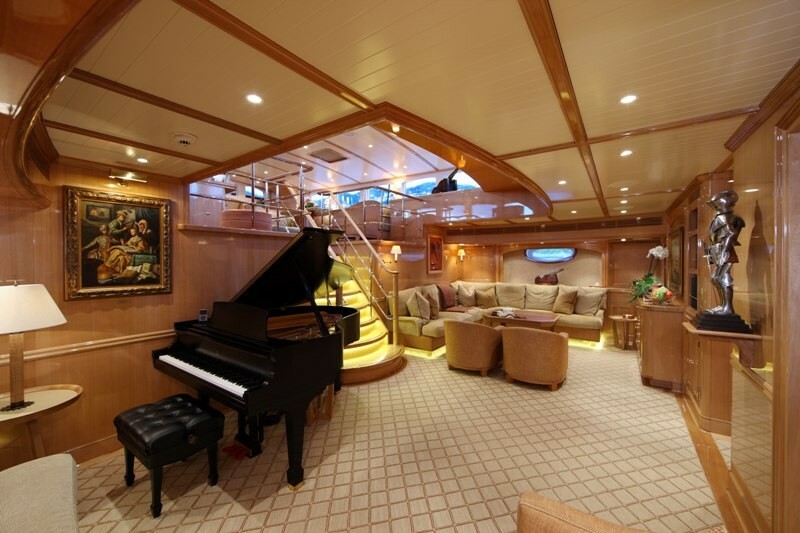 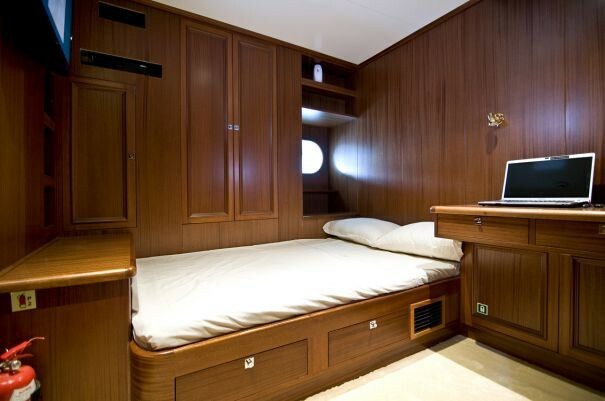 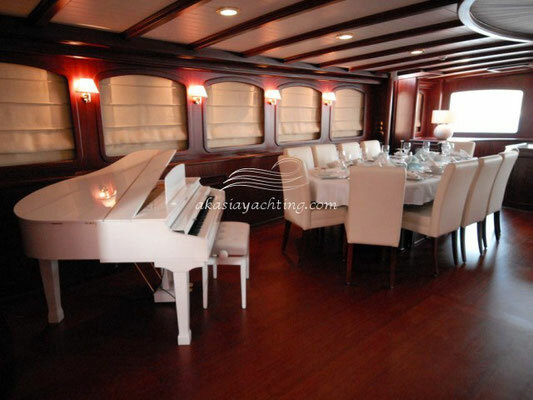 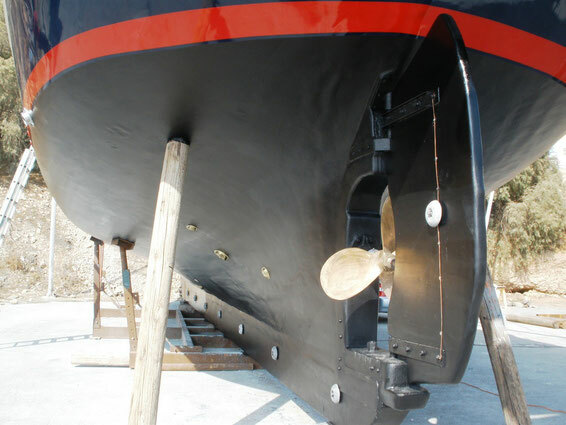 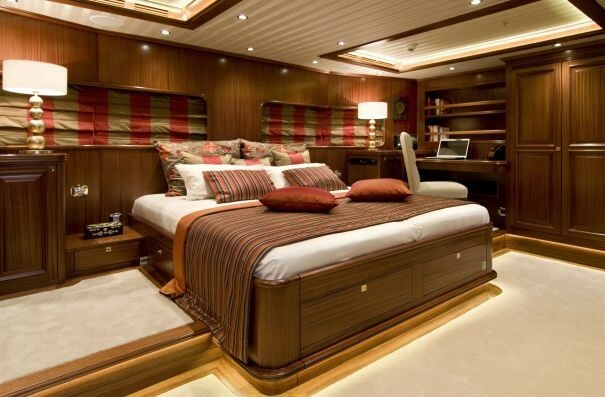 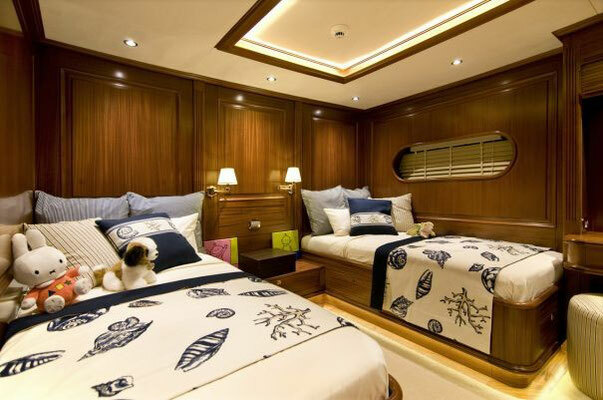 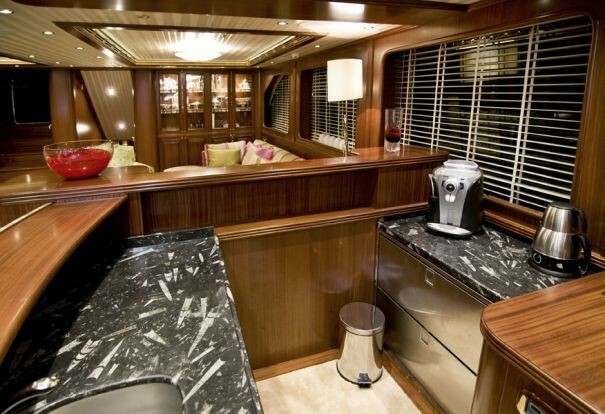 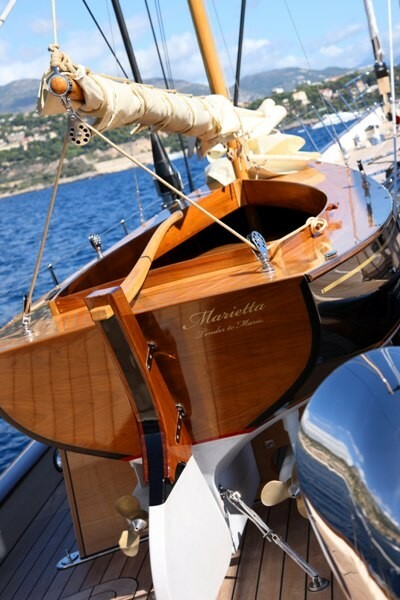 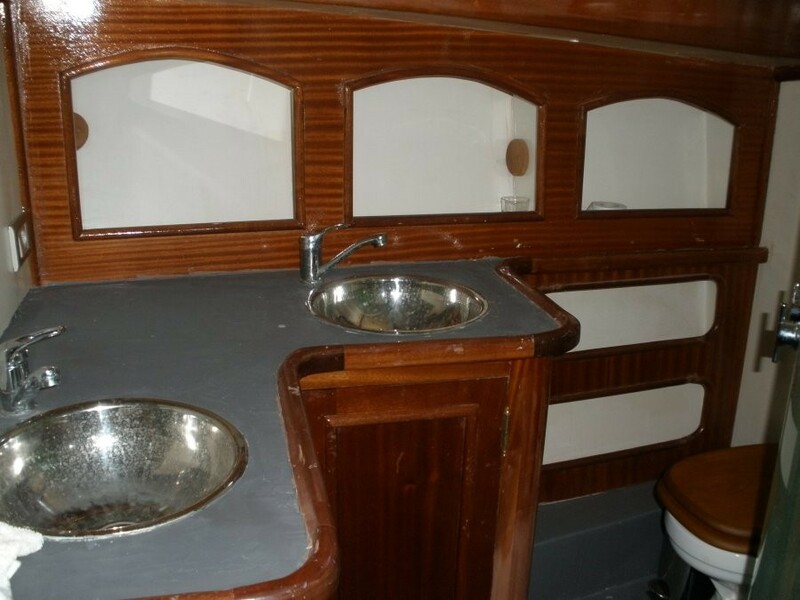 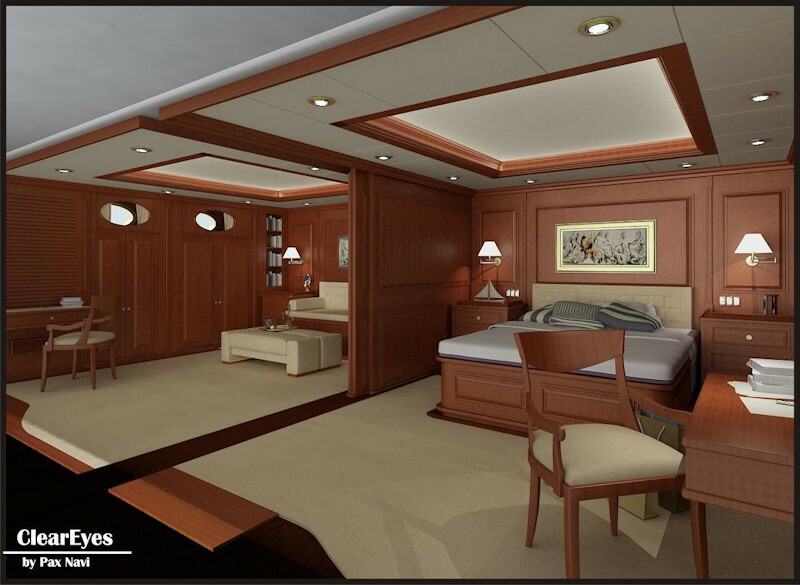 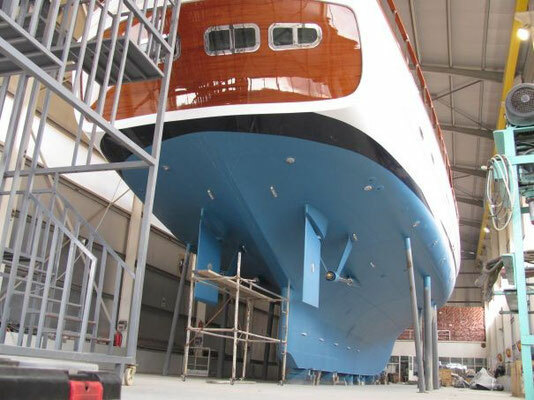 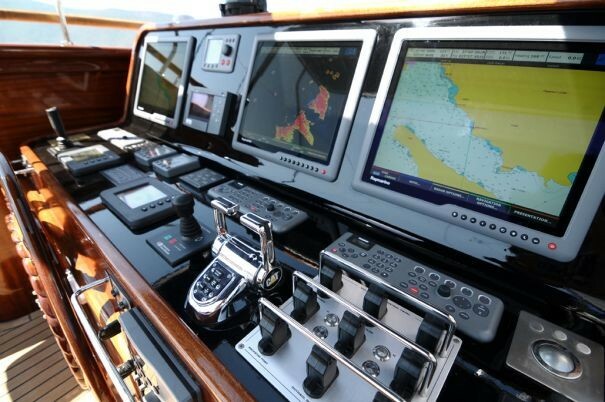 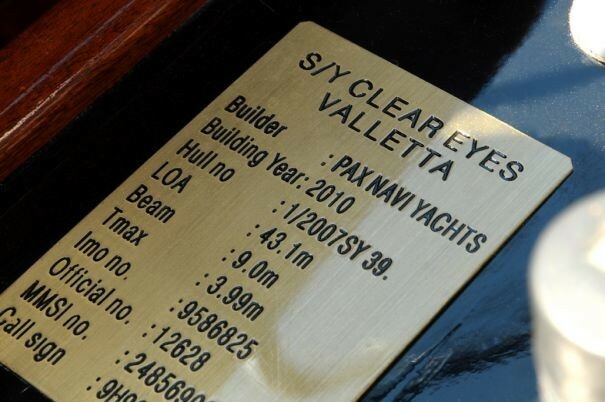 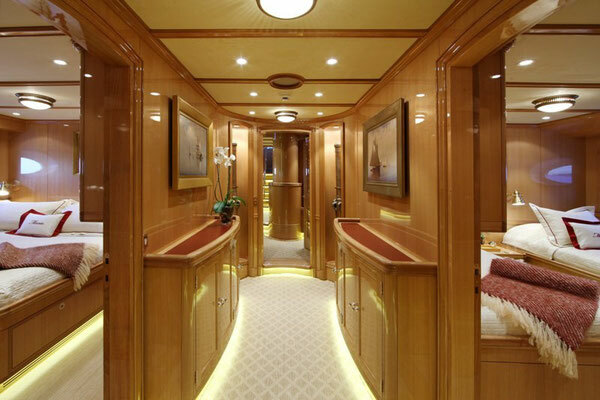 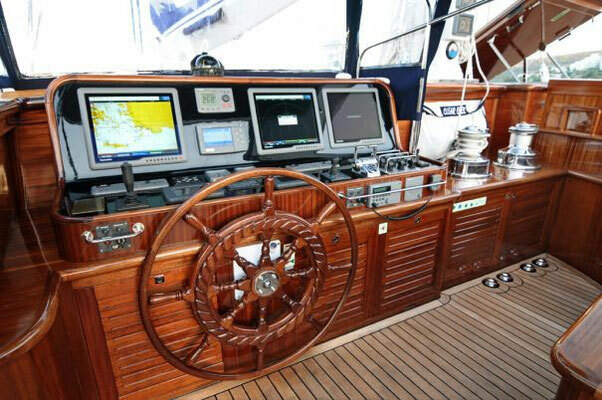 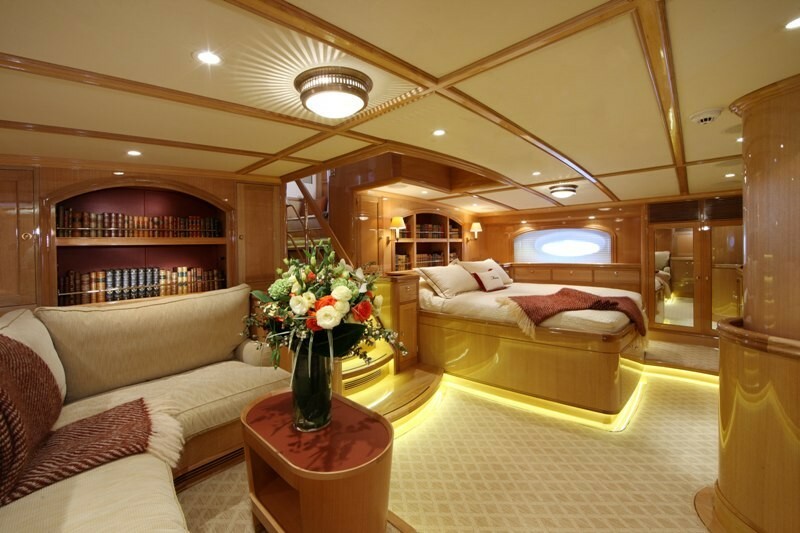 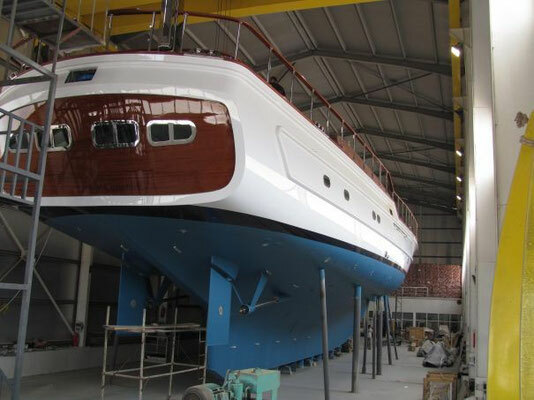 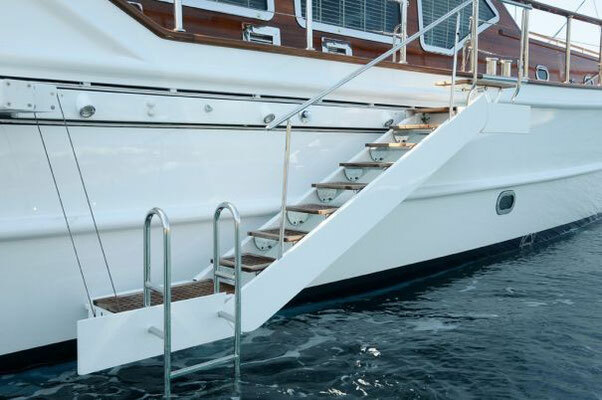 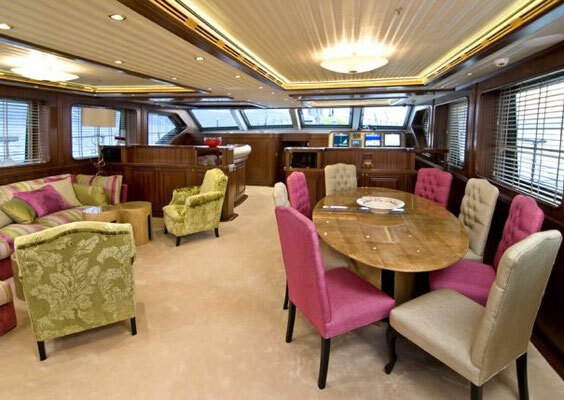 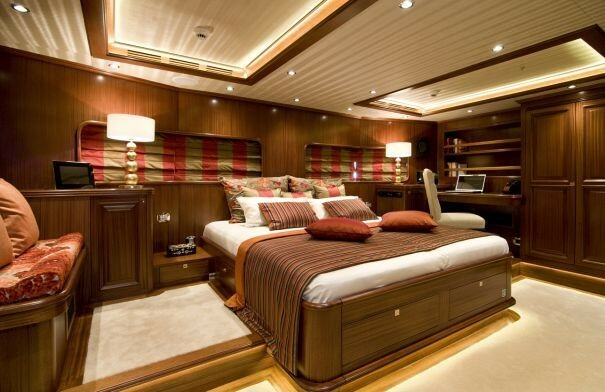 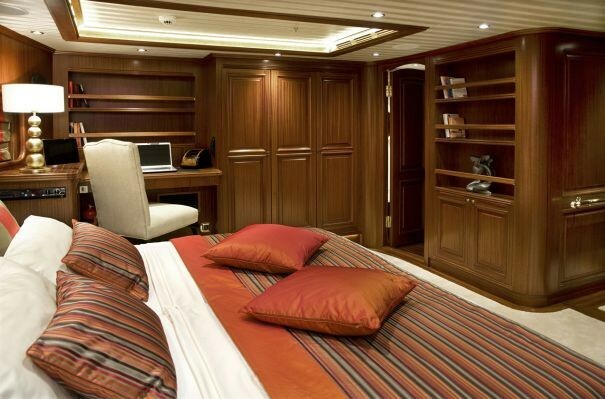 This classic yacht boasts all the modern day facility above and below deck to ensure your stay is as comfortable accommodation. 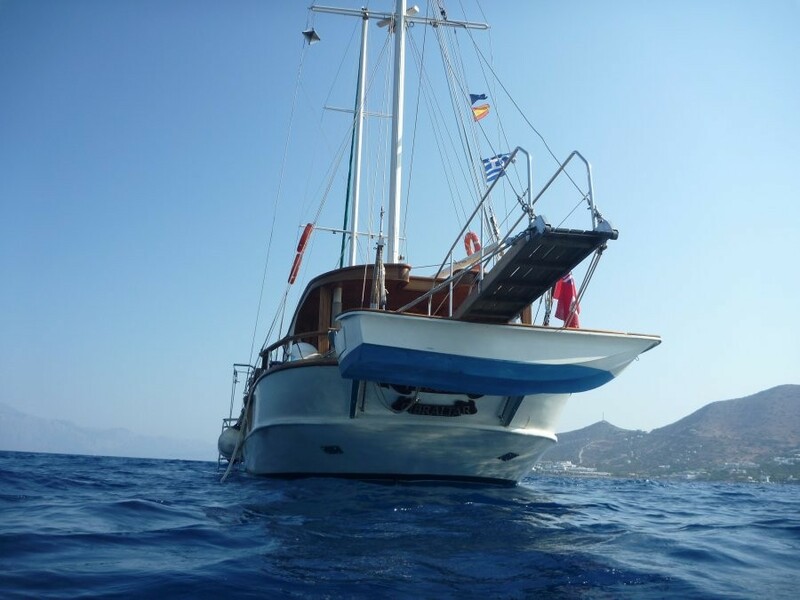 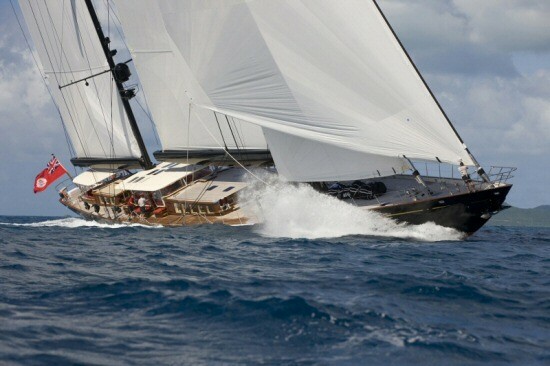 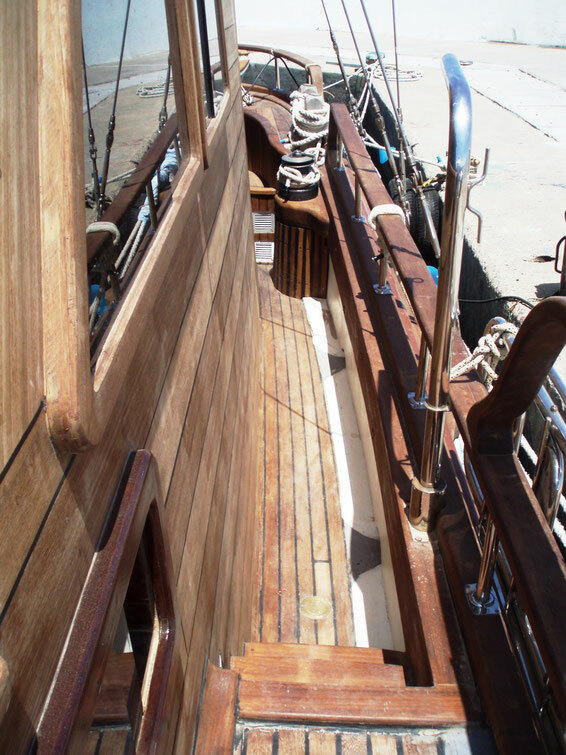 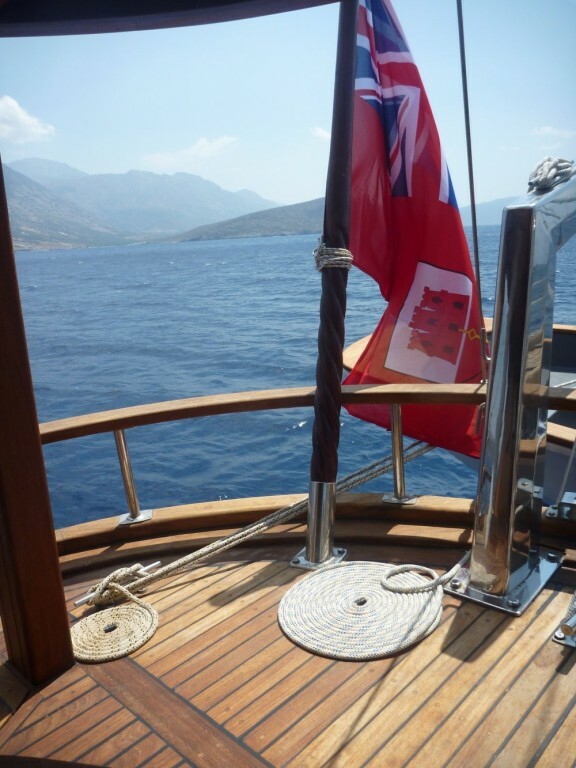 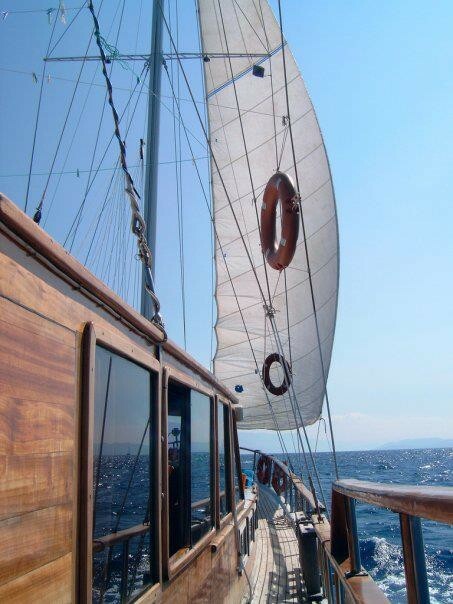 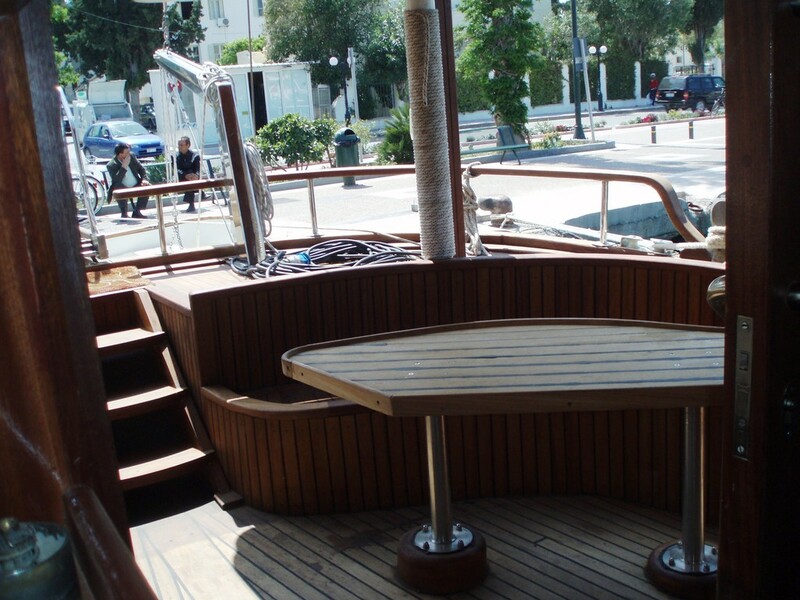 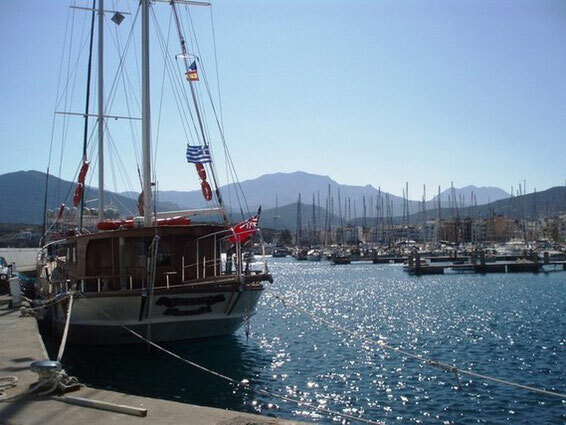 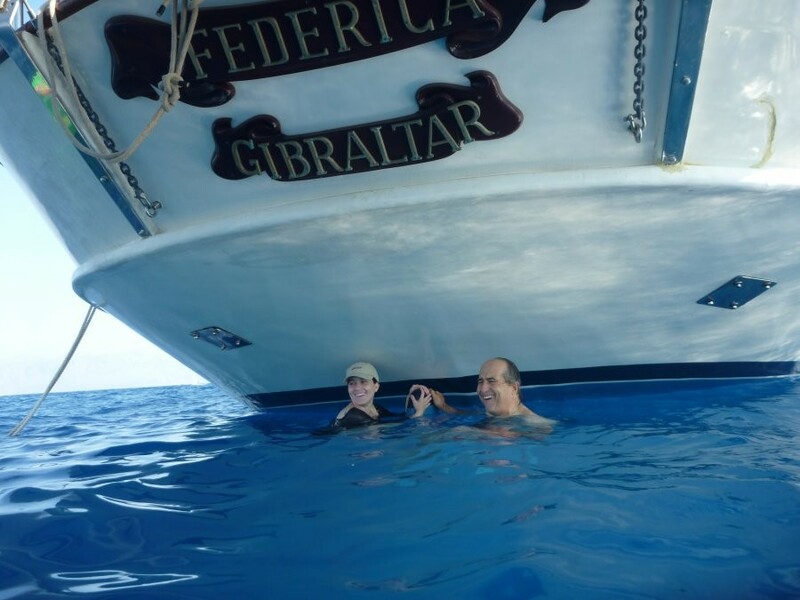 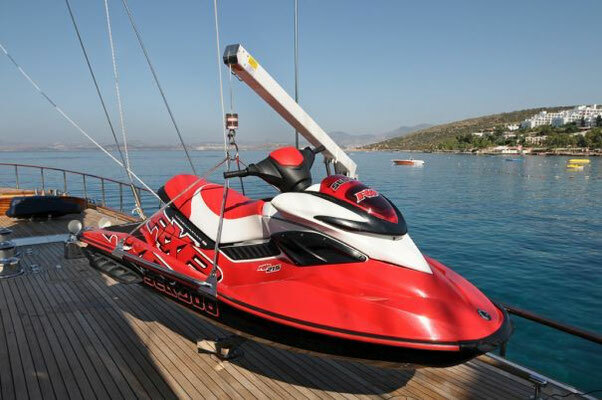 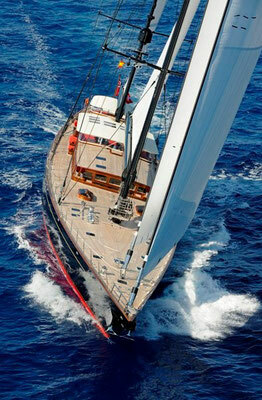 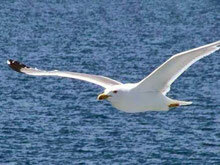 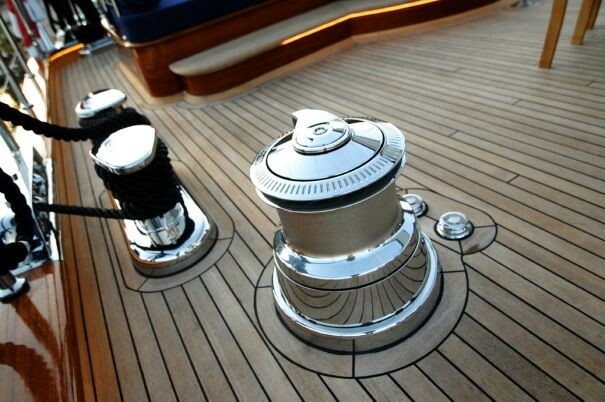 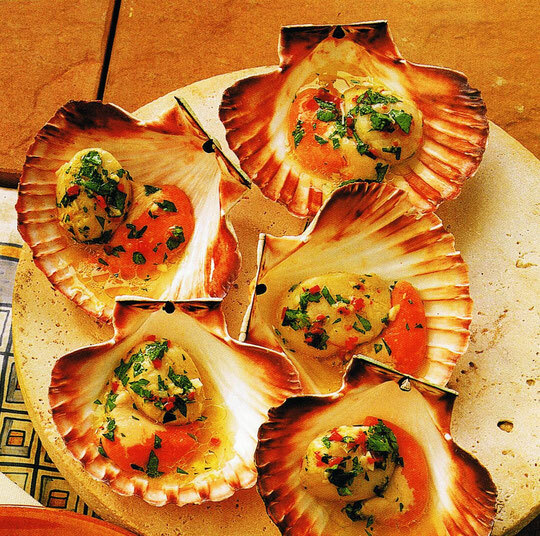 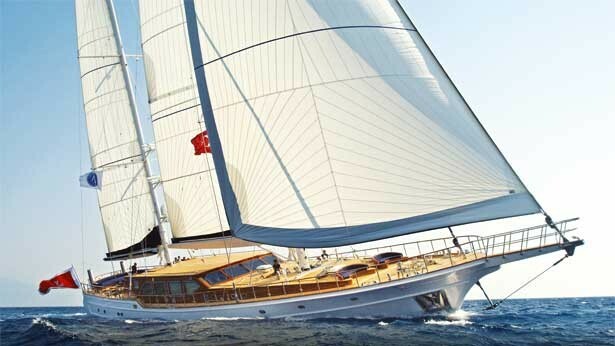 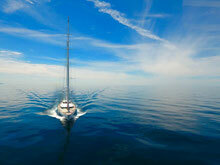 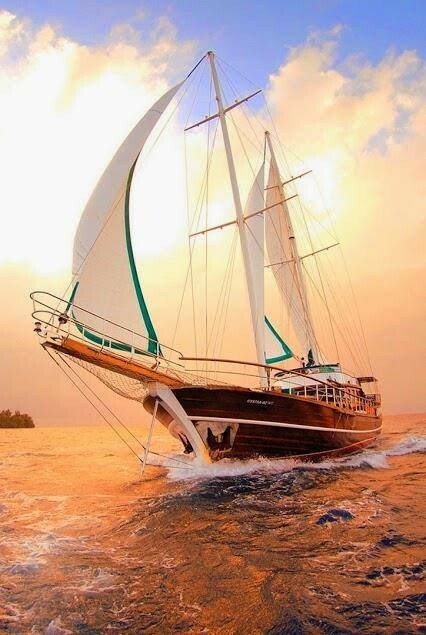 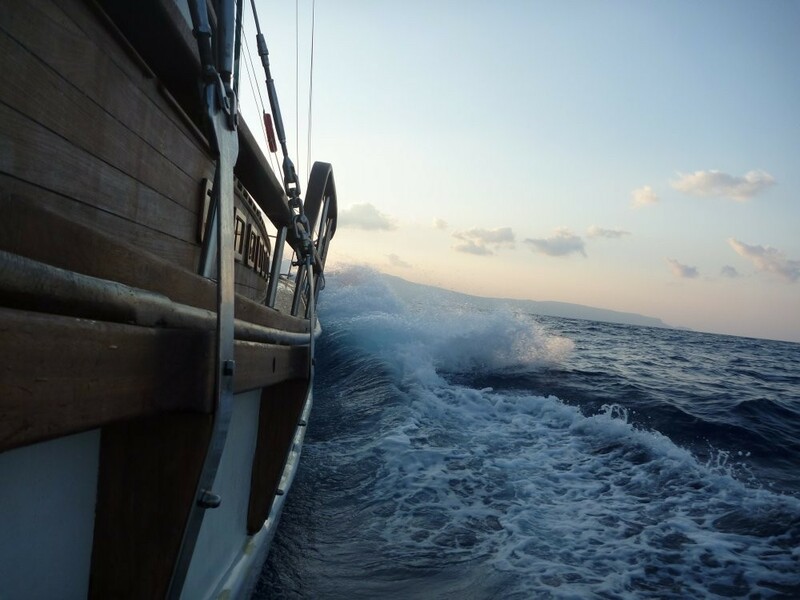 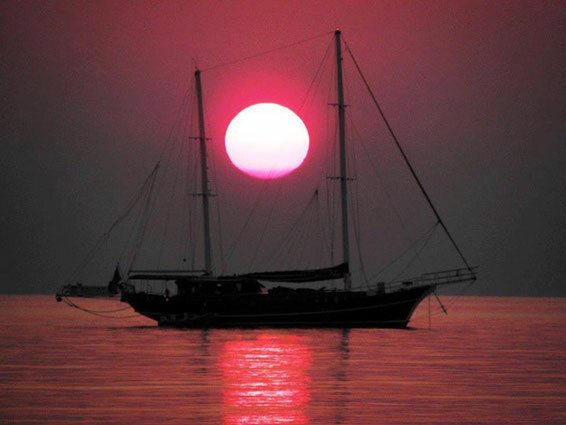 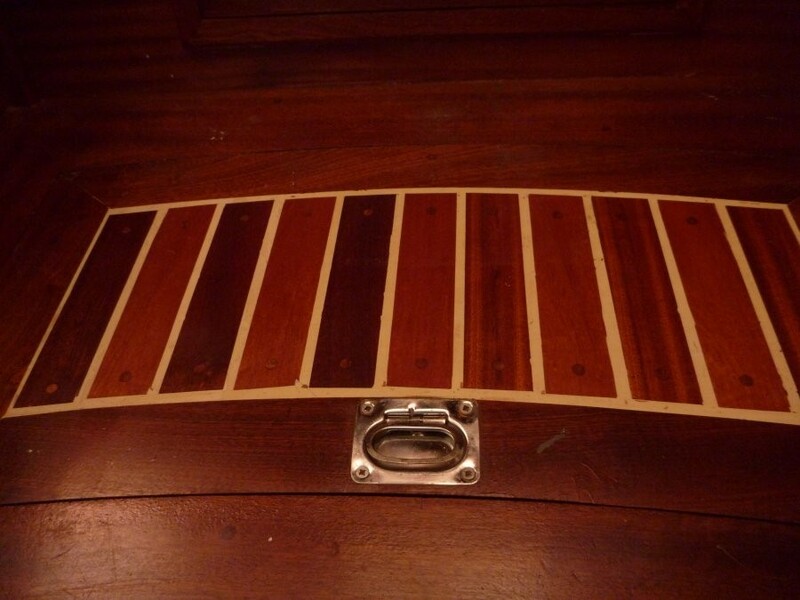 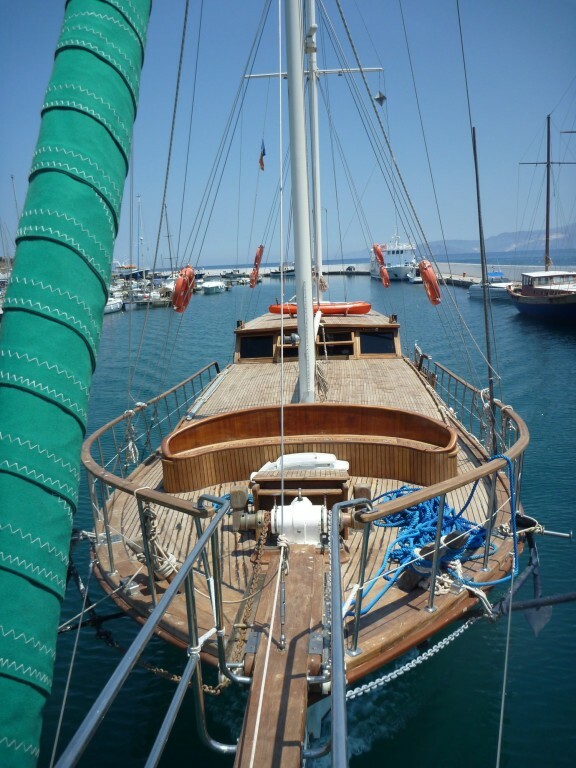 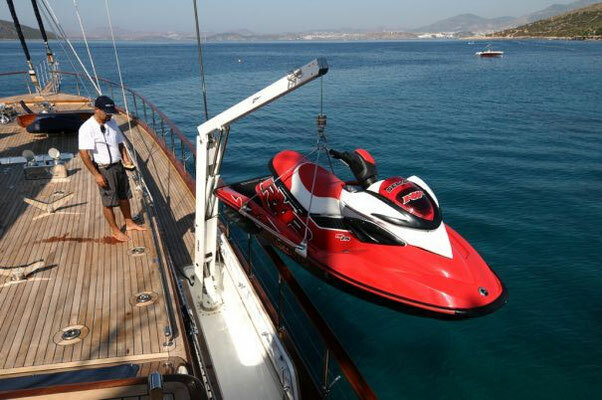 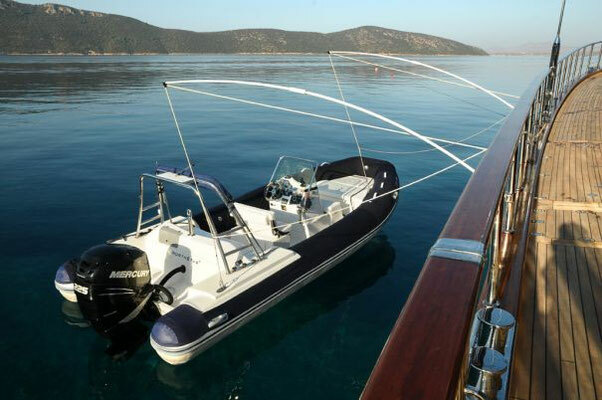 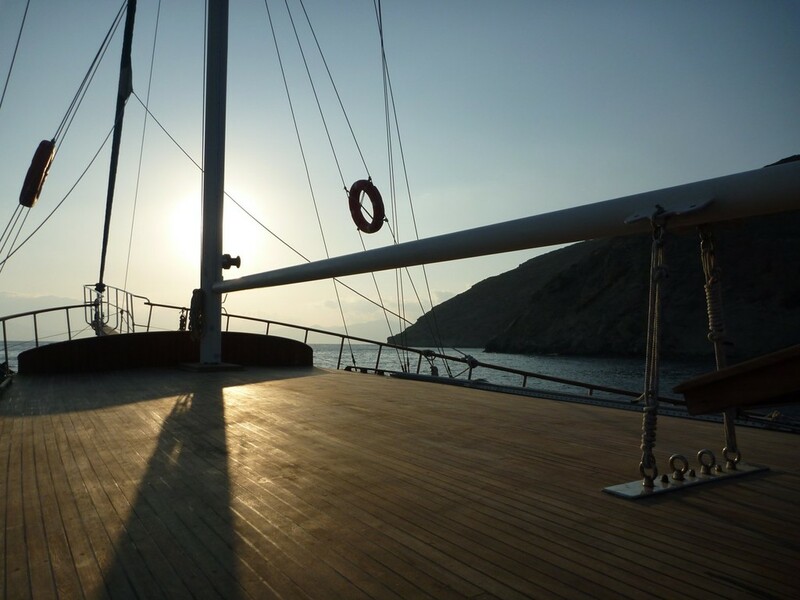 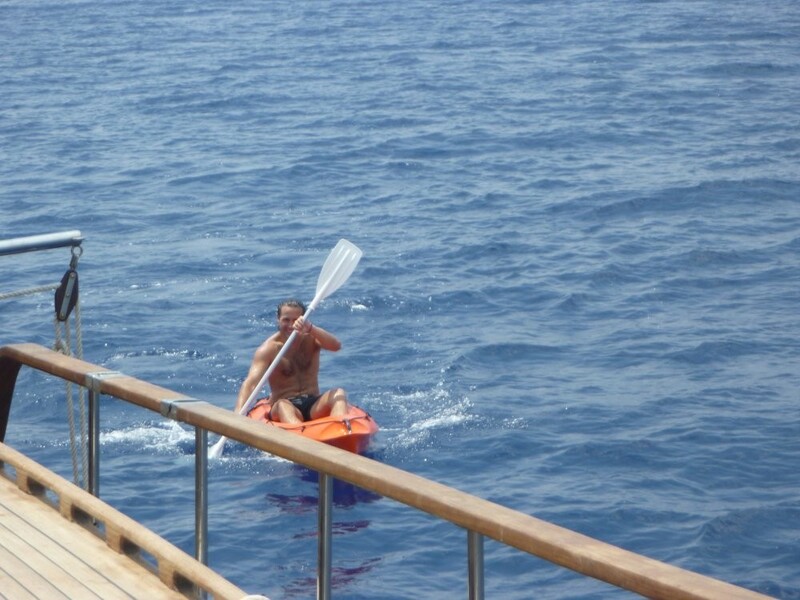 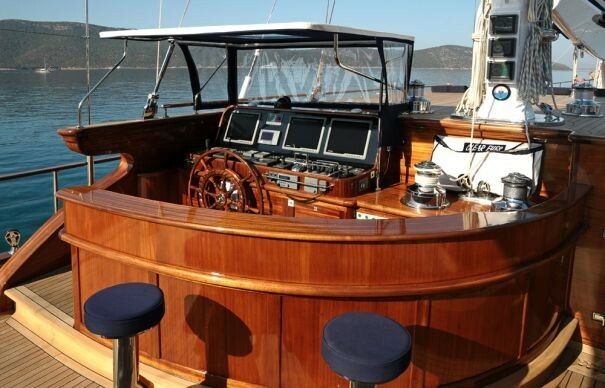 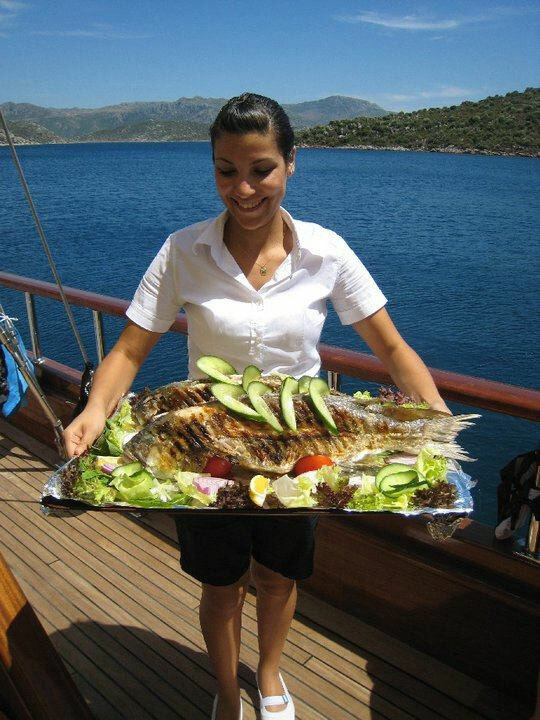 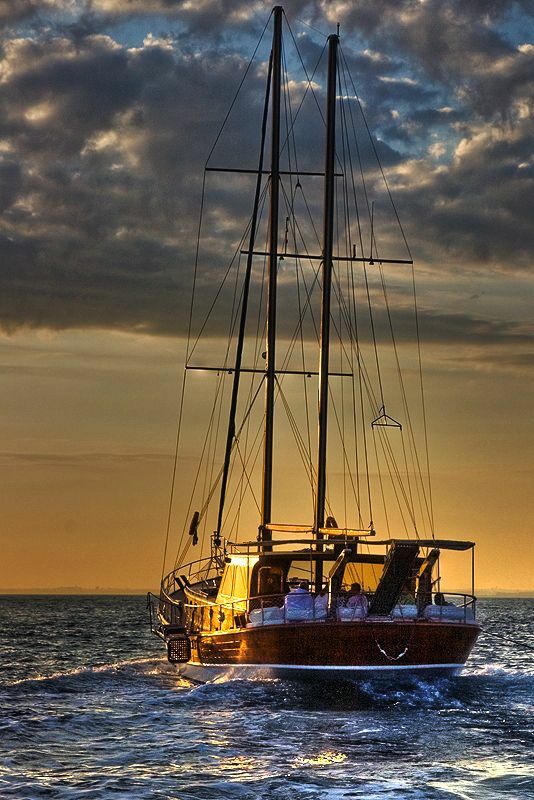 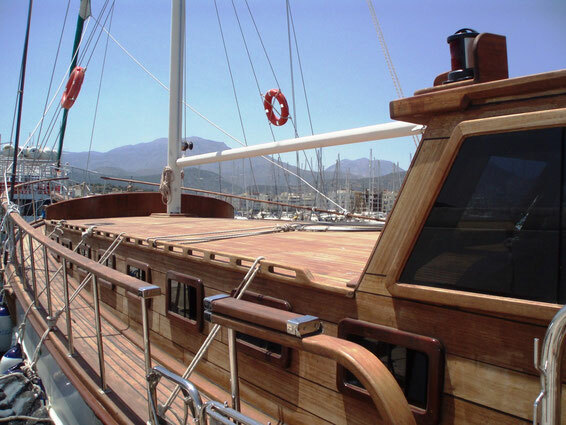 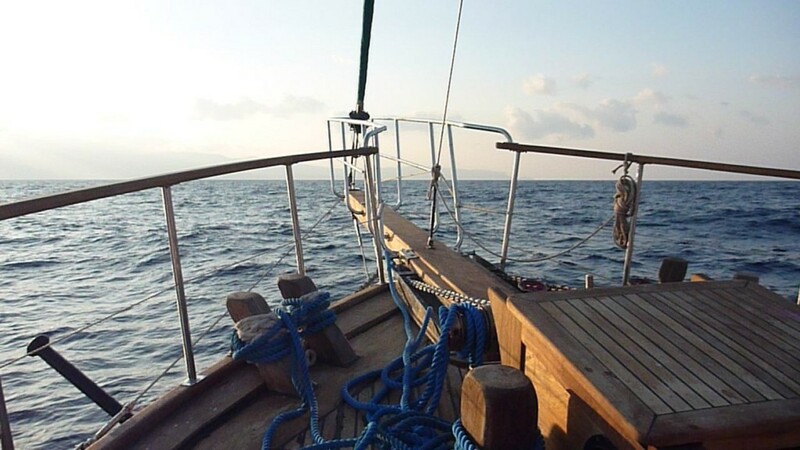 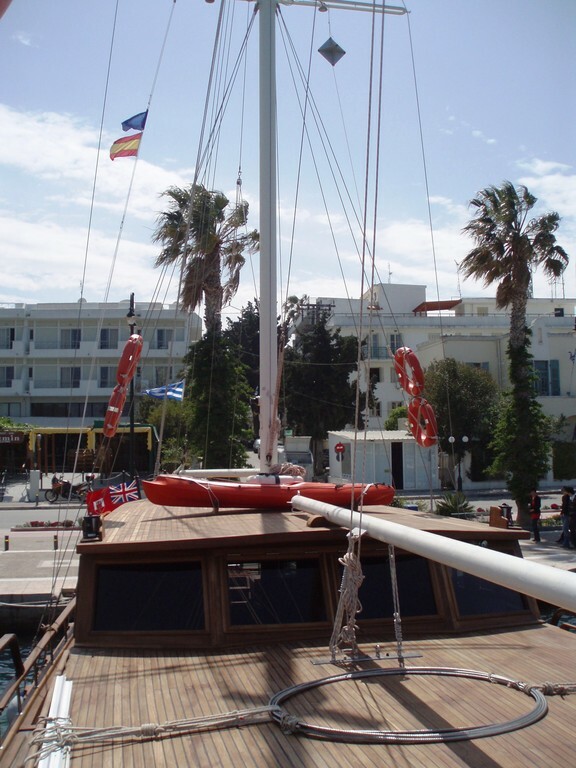 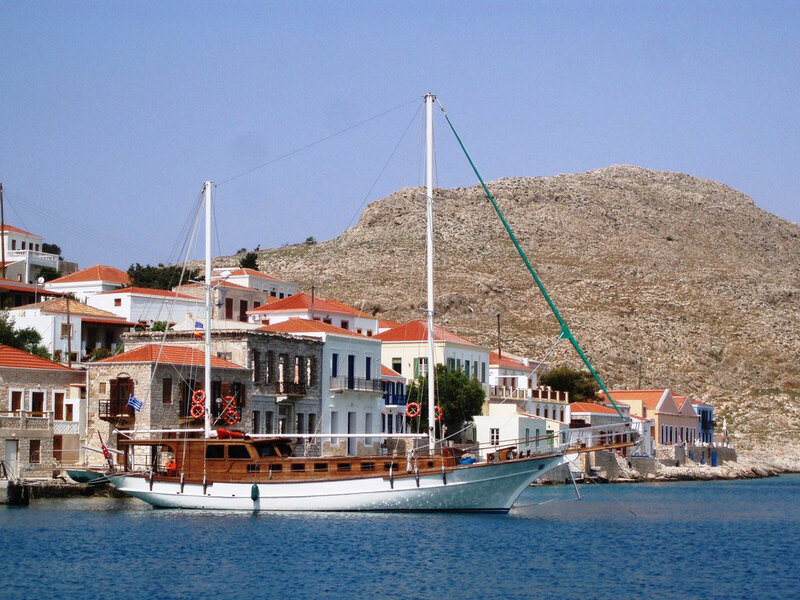 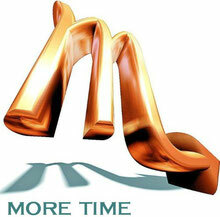 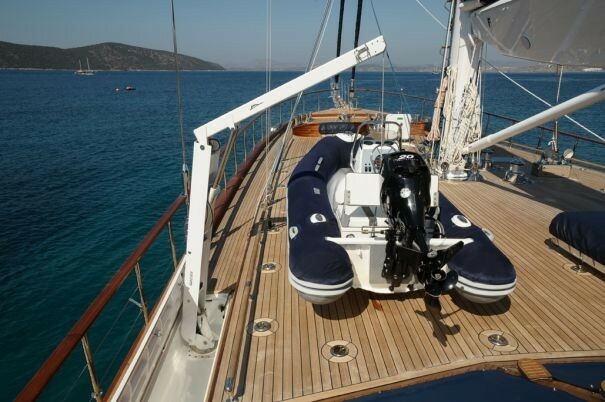 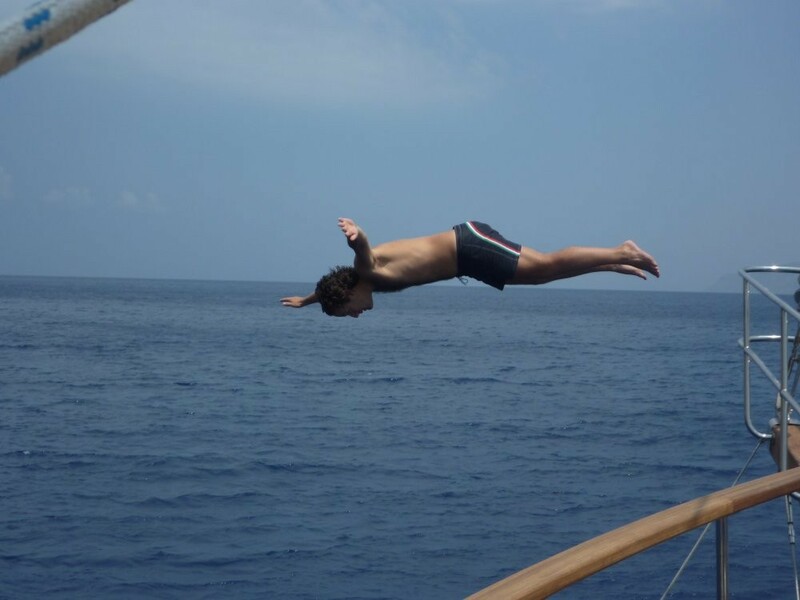 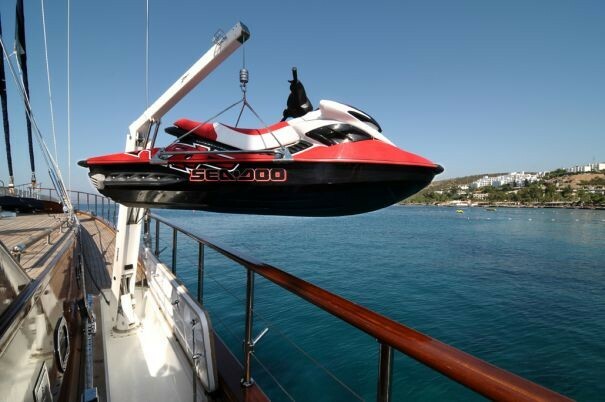 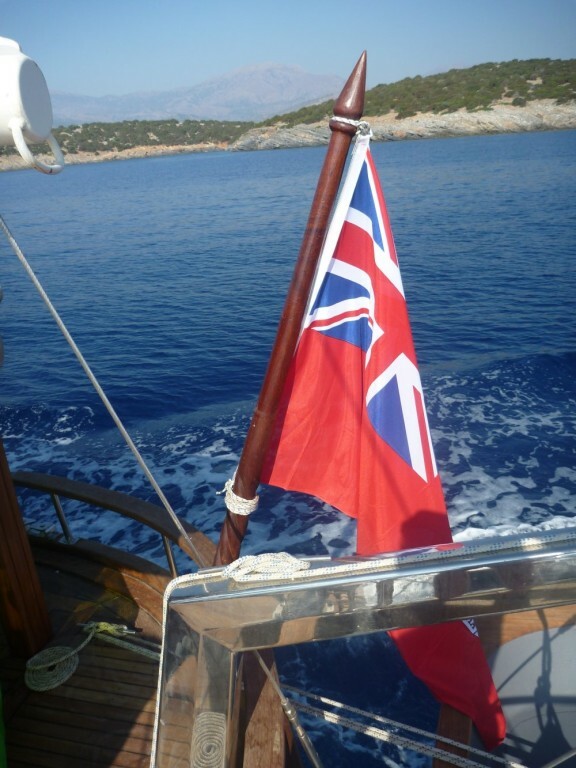 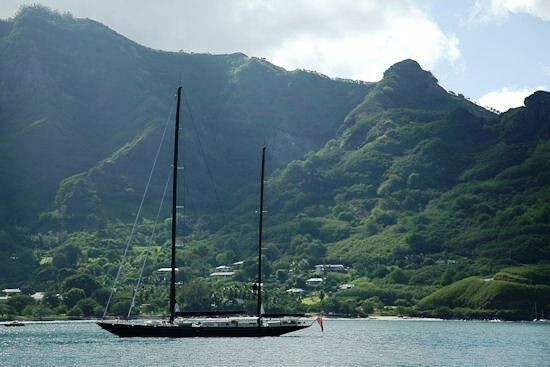 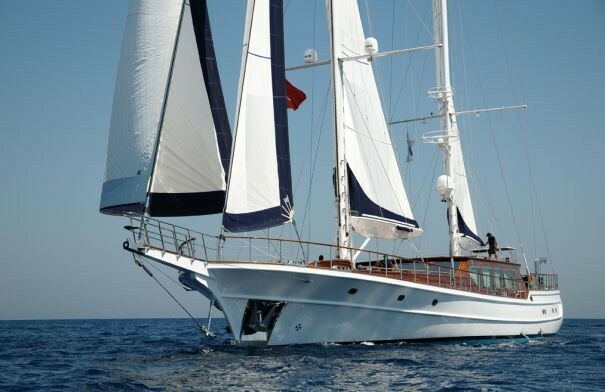 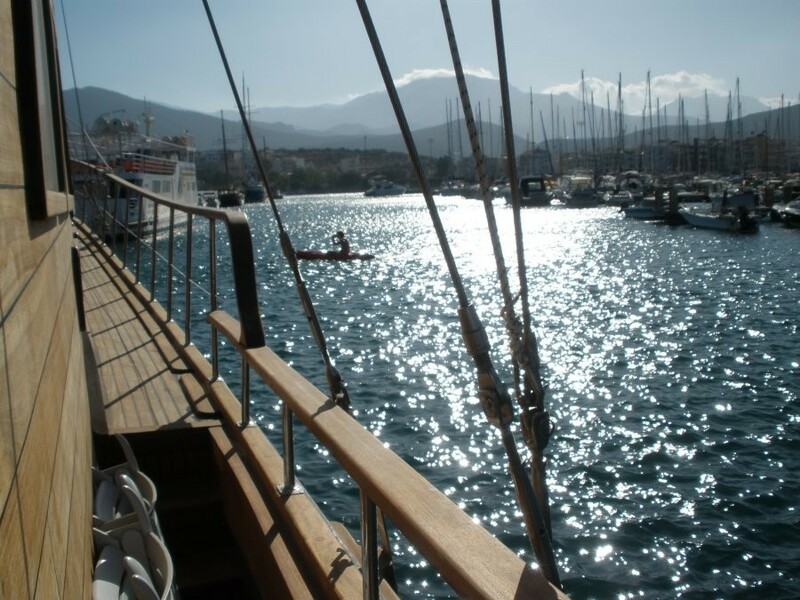 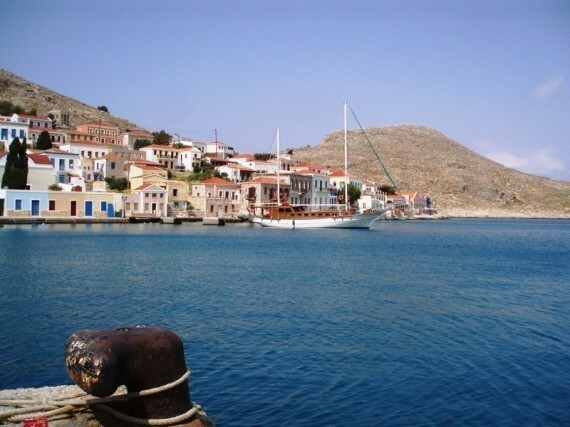 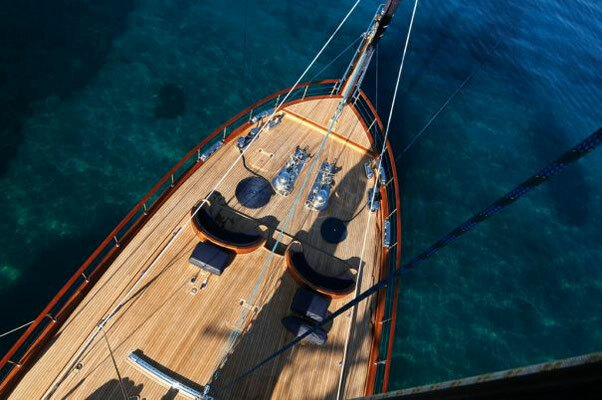 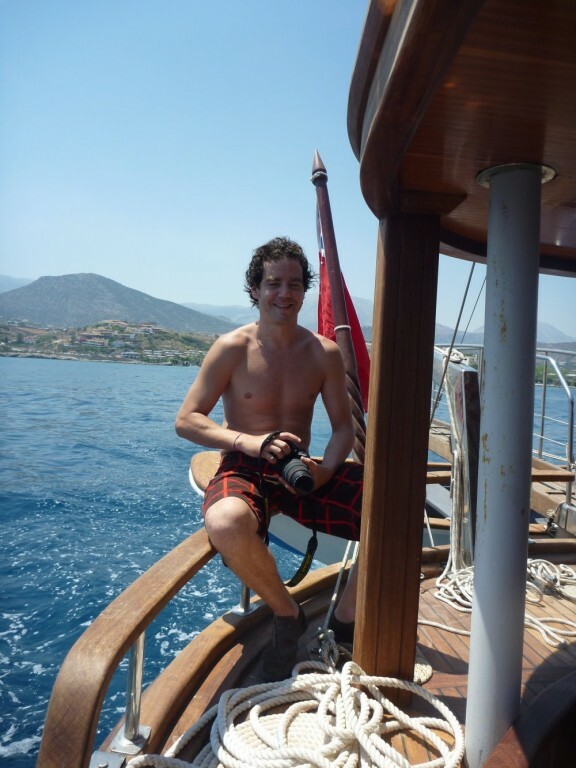 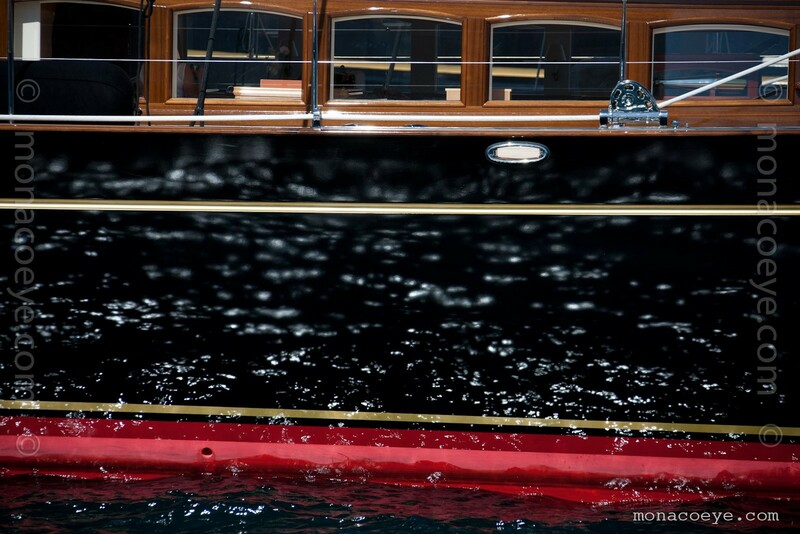 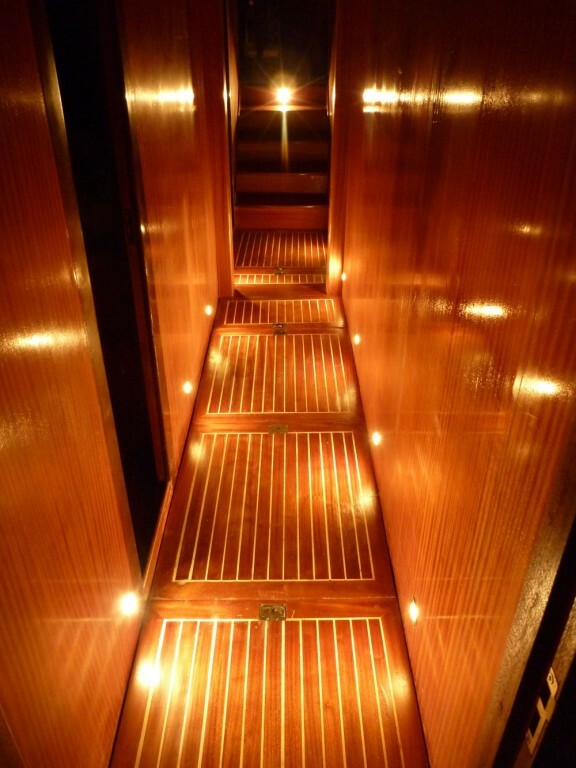 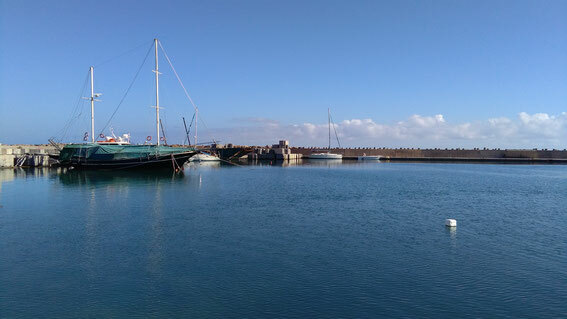 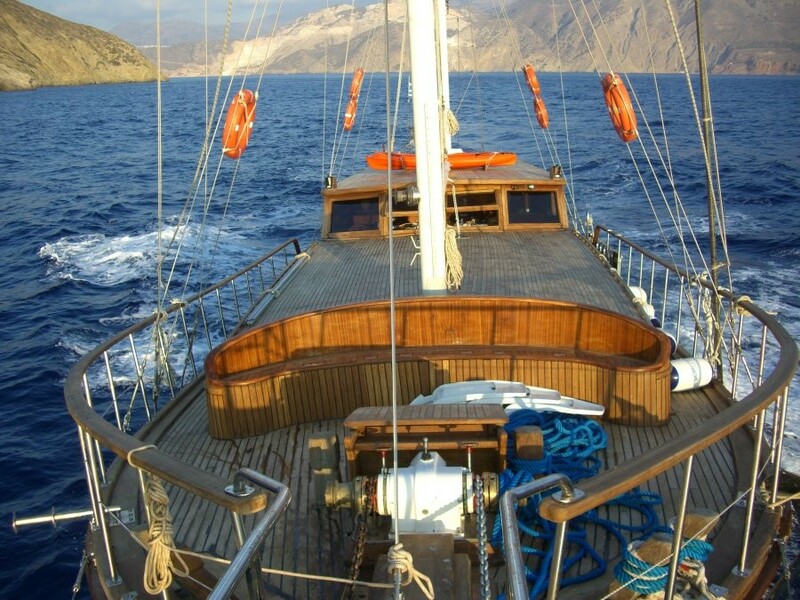 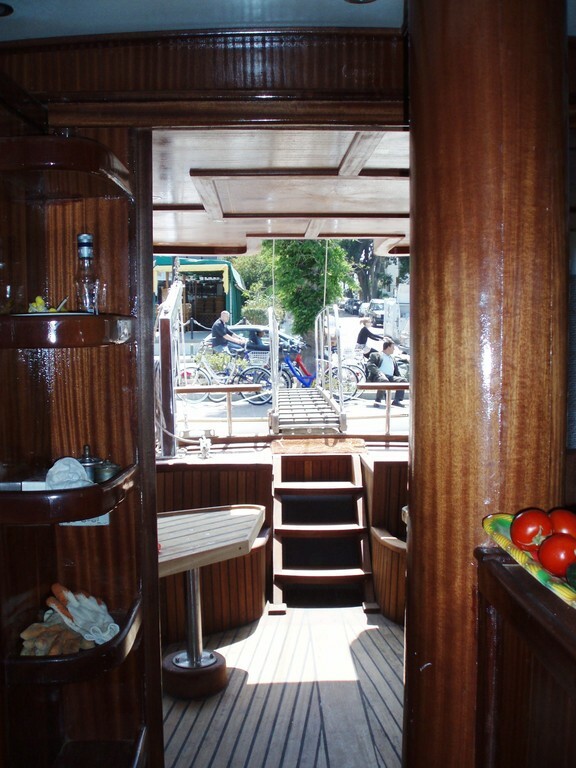 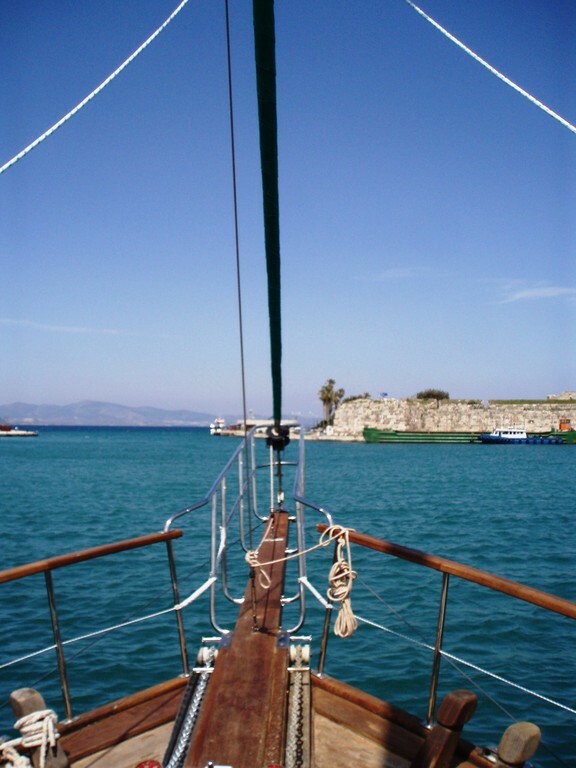 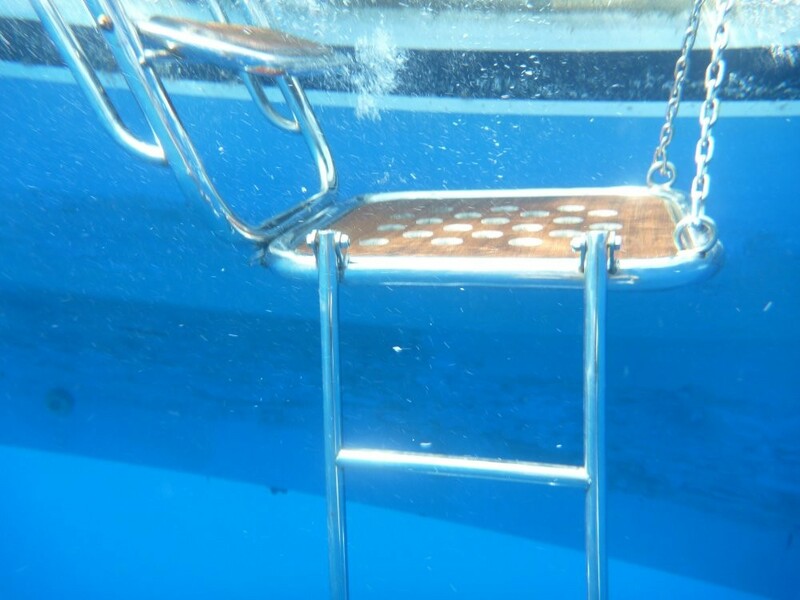 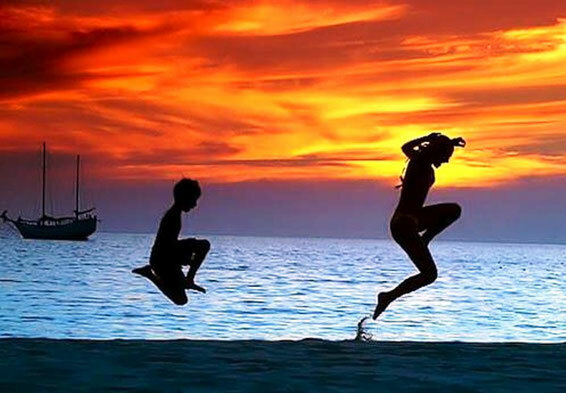 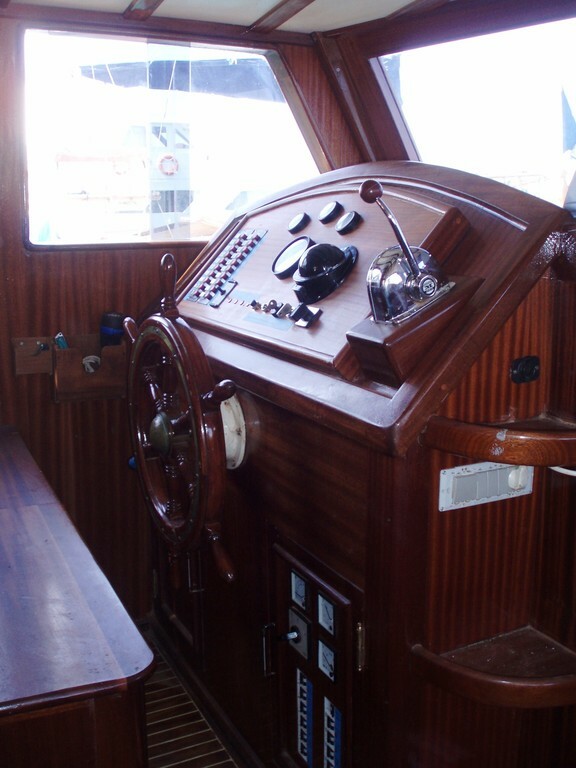 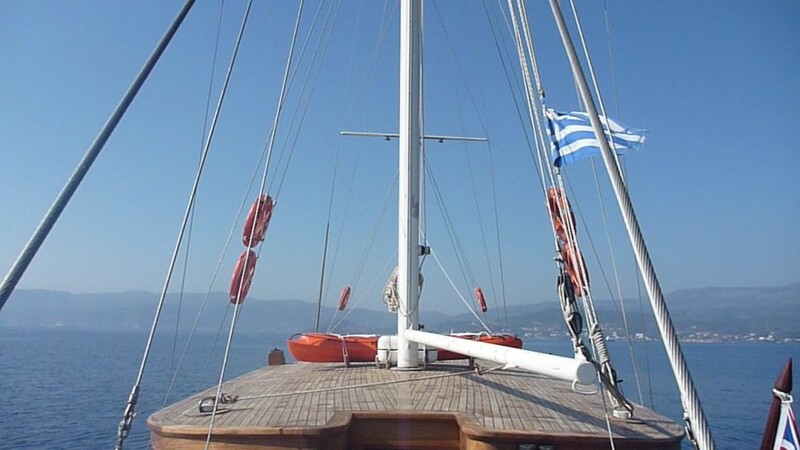 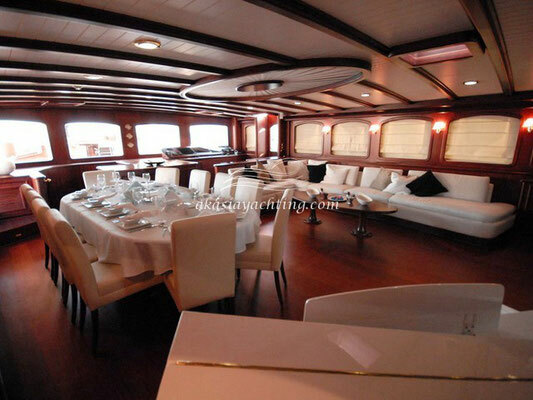 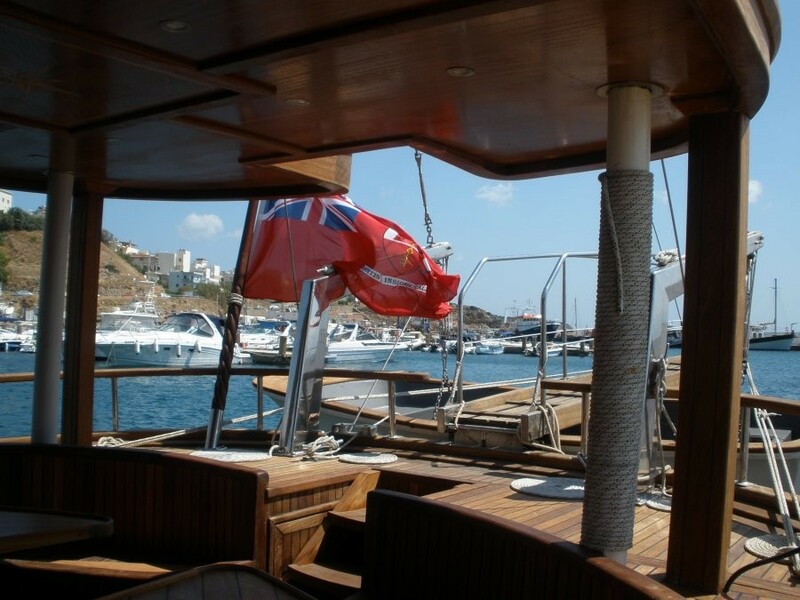 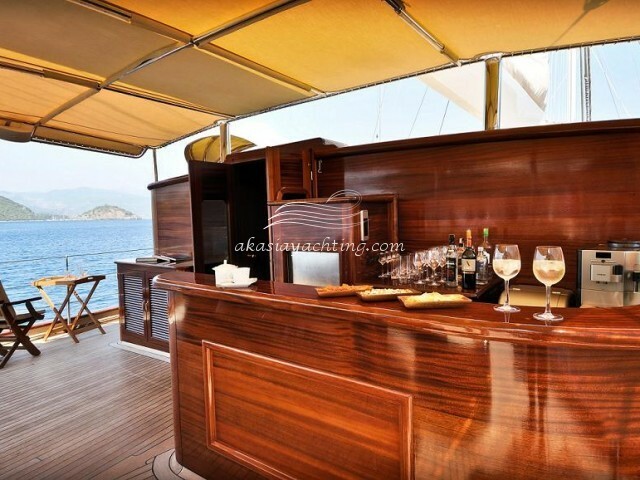 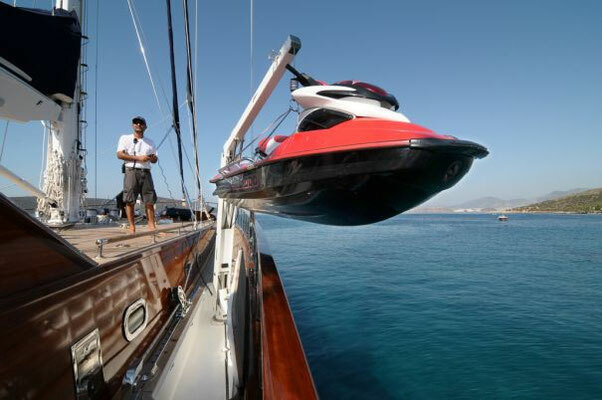 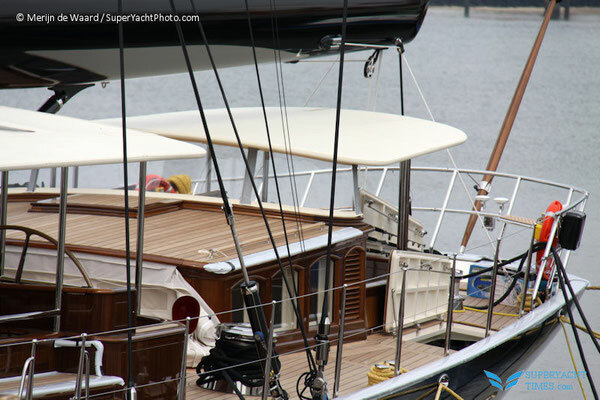 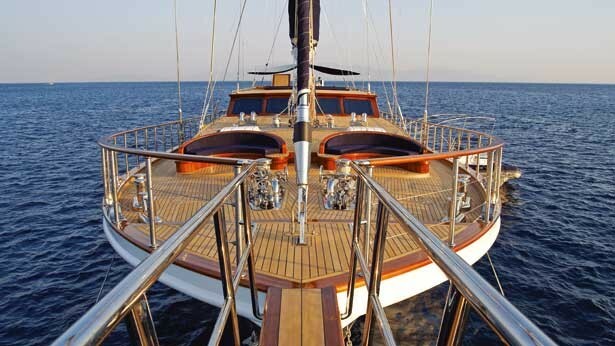 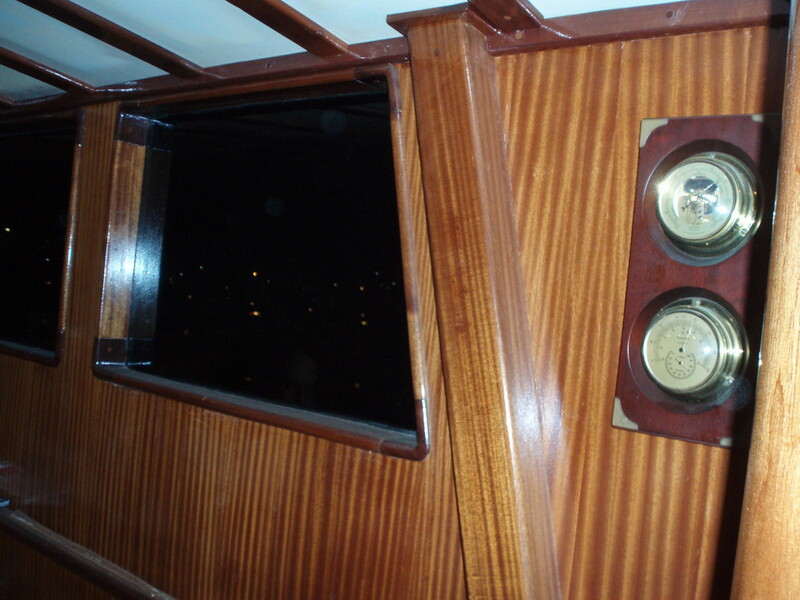 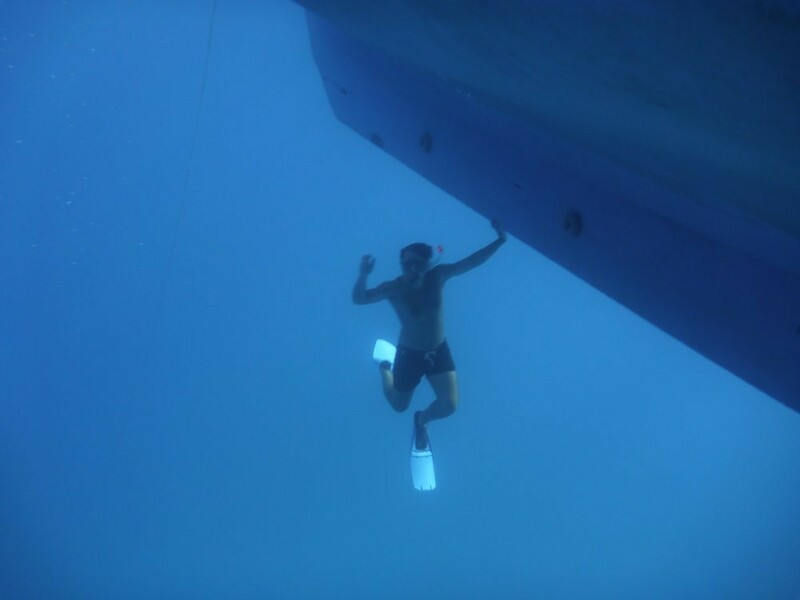 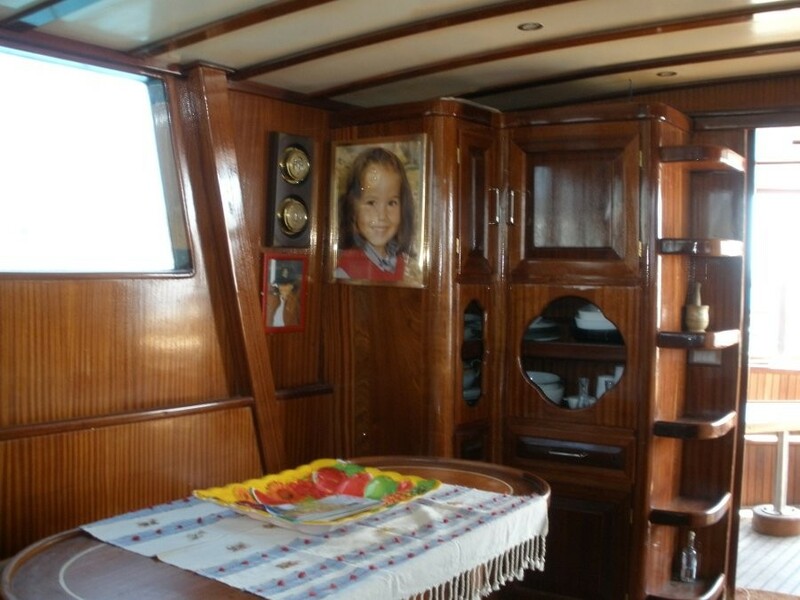 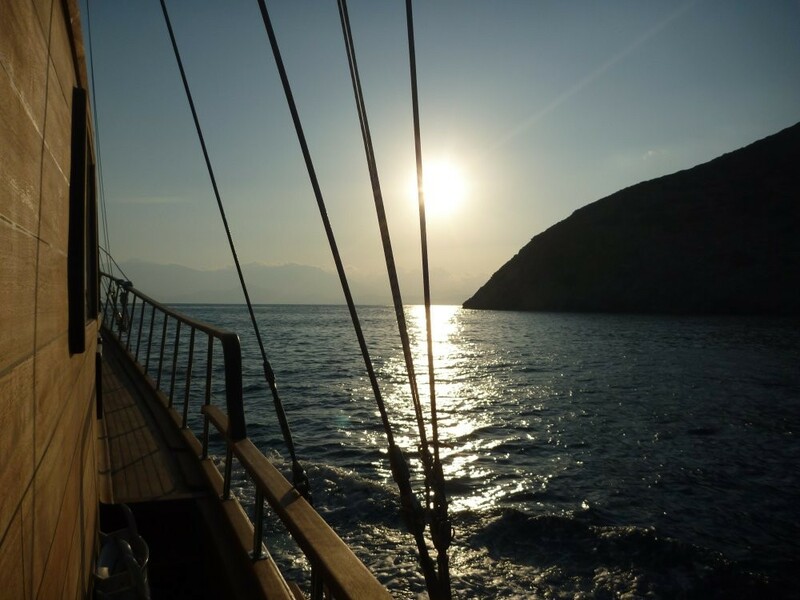 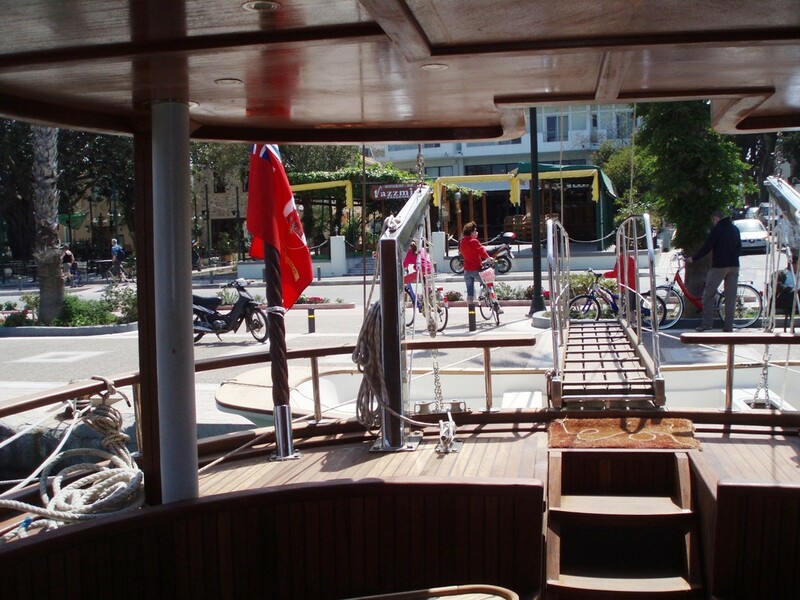 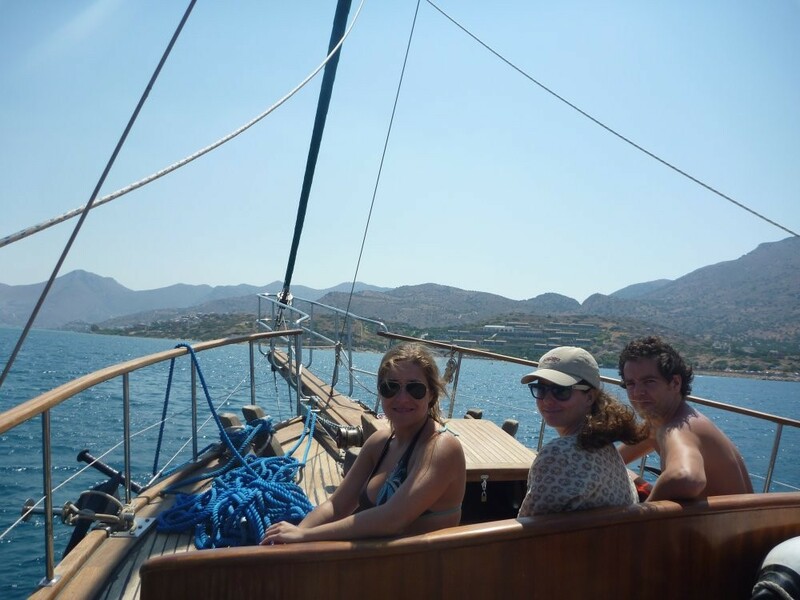 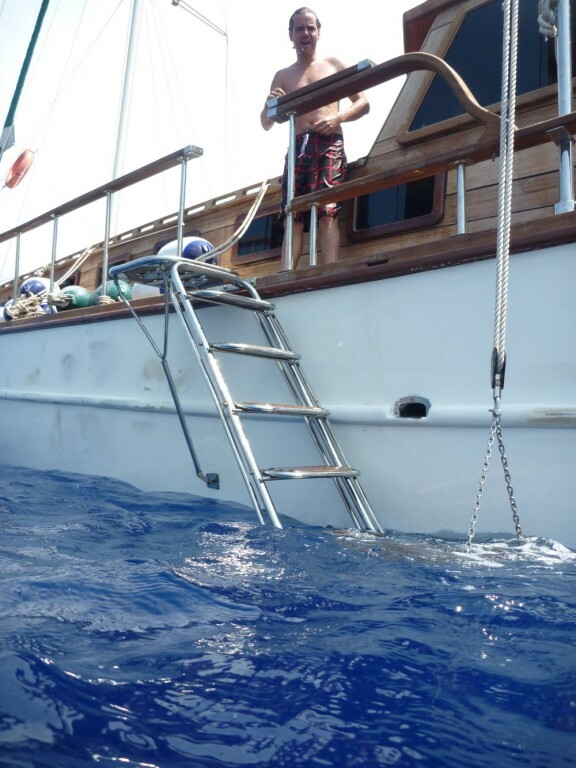 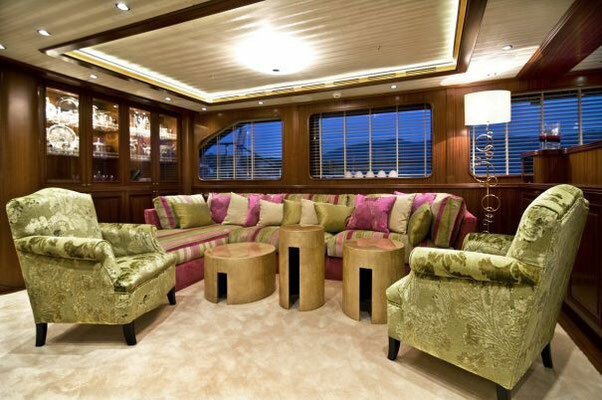 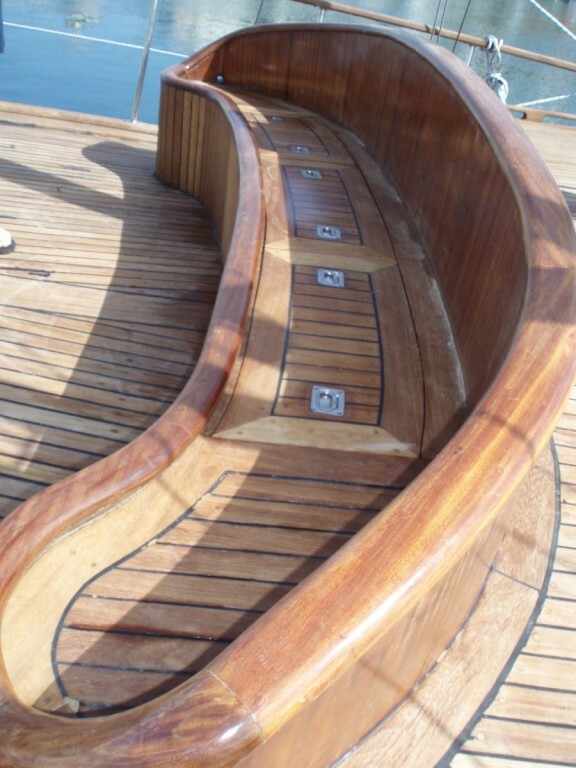 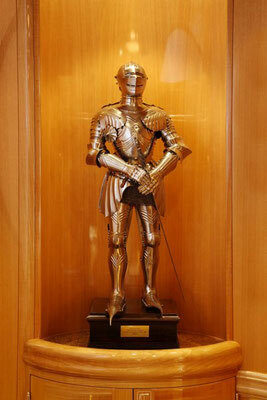 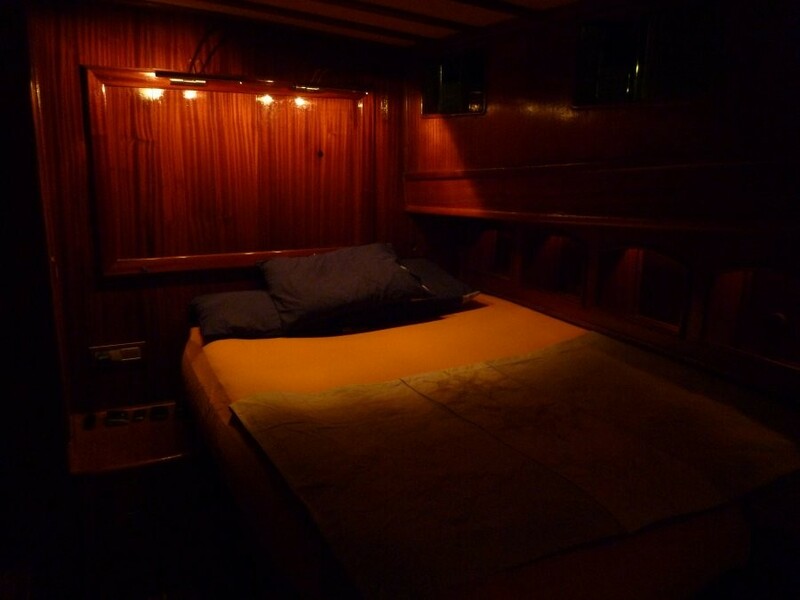 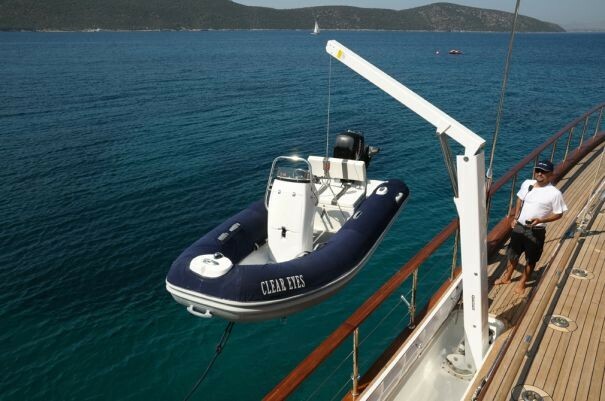 Gulet Federica Slideshow: Fabio’s trip to Ηράκλειο was created with TripAdvisor TripWow! 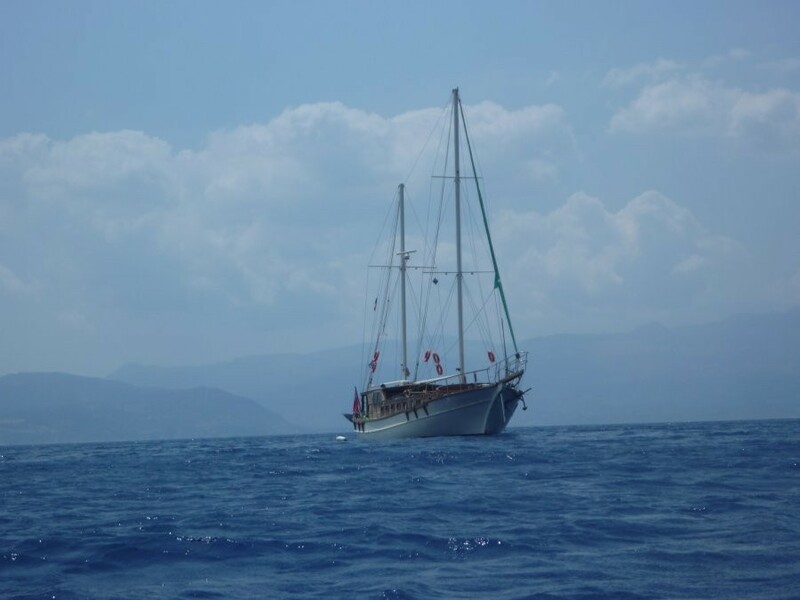 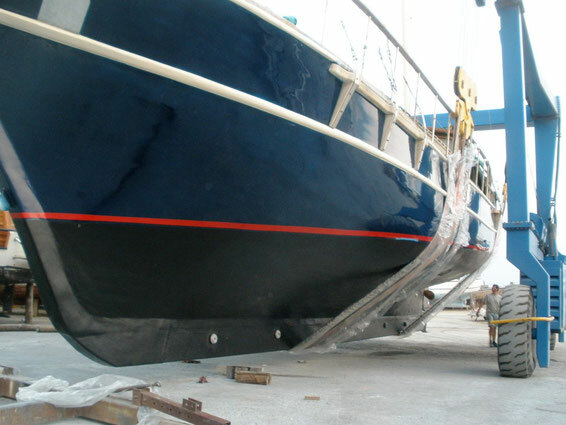 The friend of the gulet "FEDERICA"